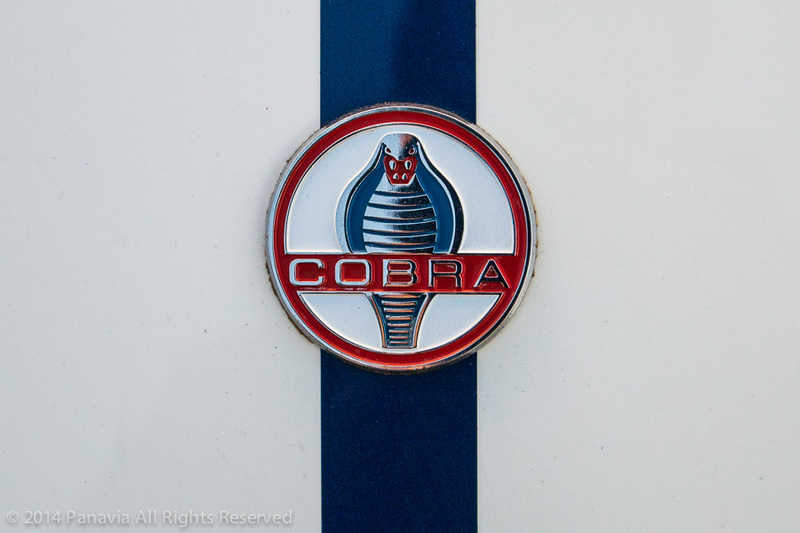 A great little film from 1965 with Peter Brock Designs Dan Gurney , and many fun things. 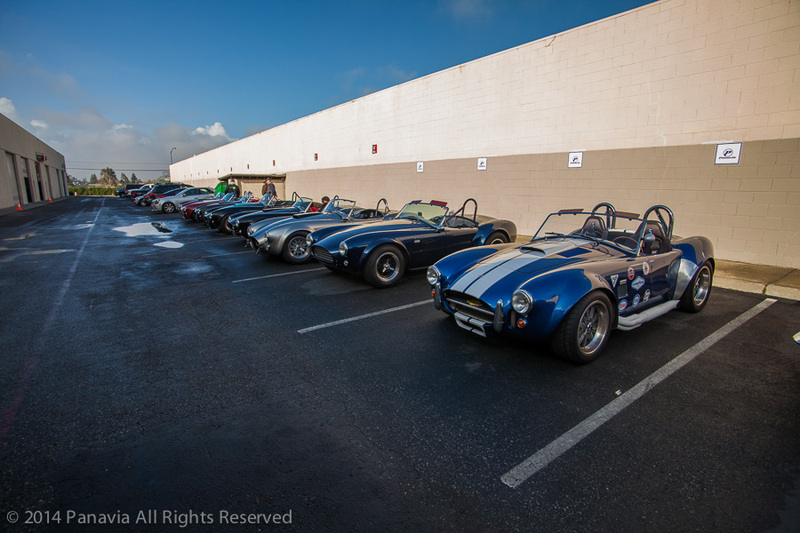 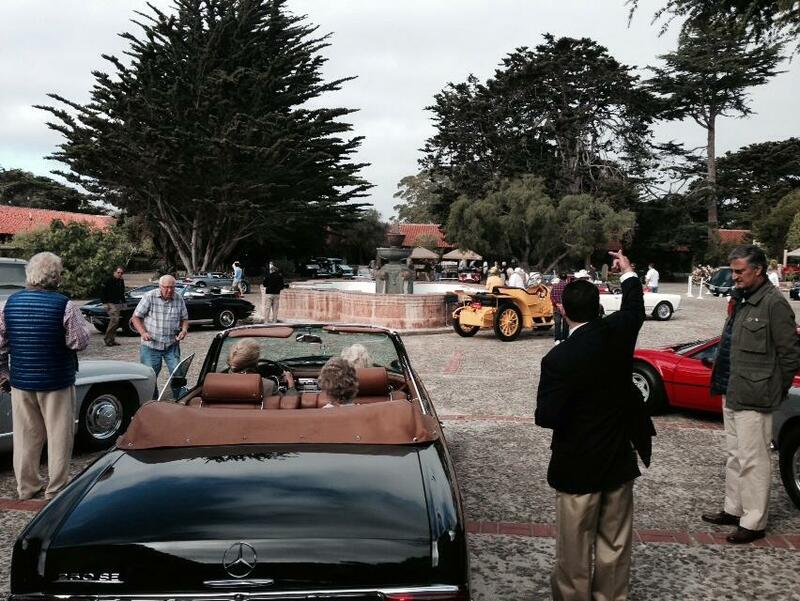 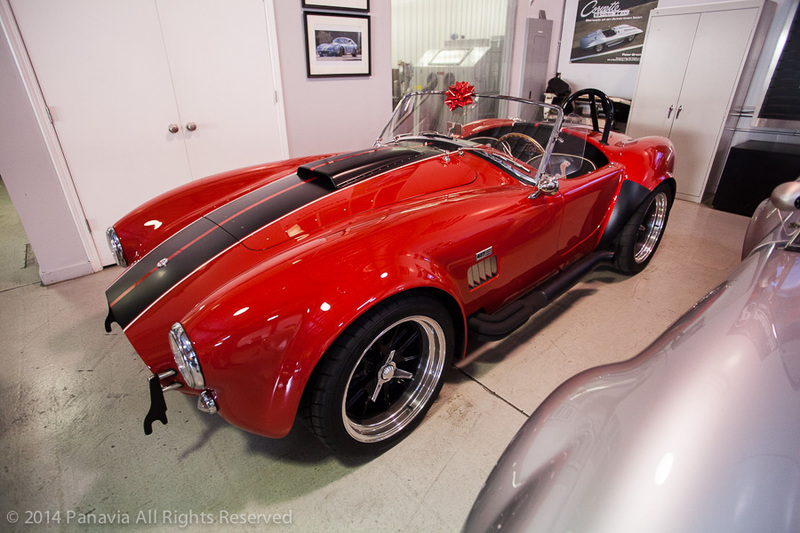 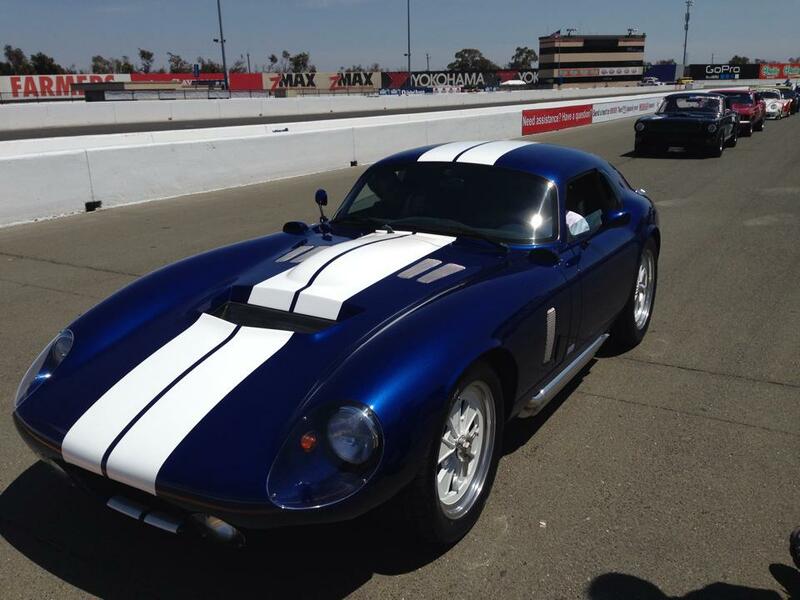 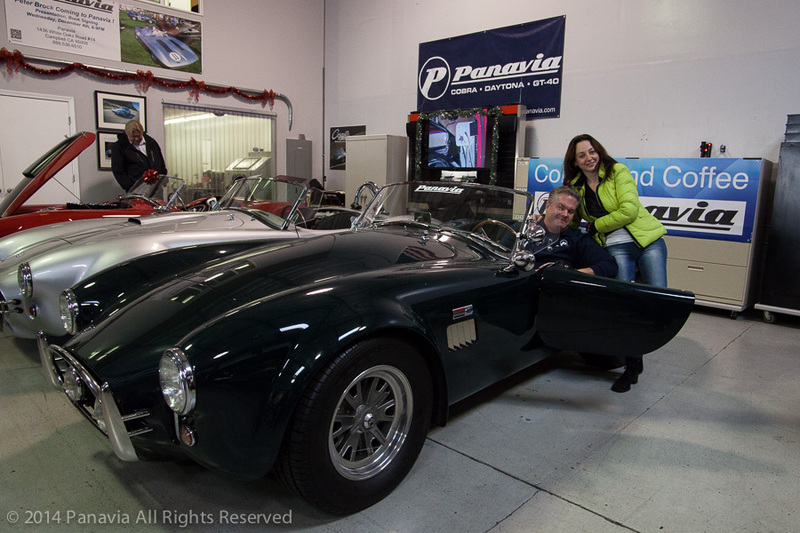 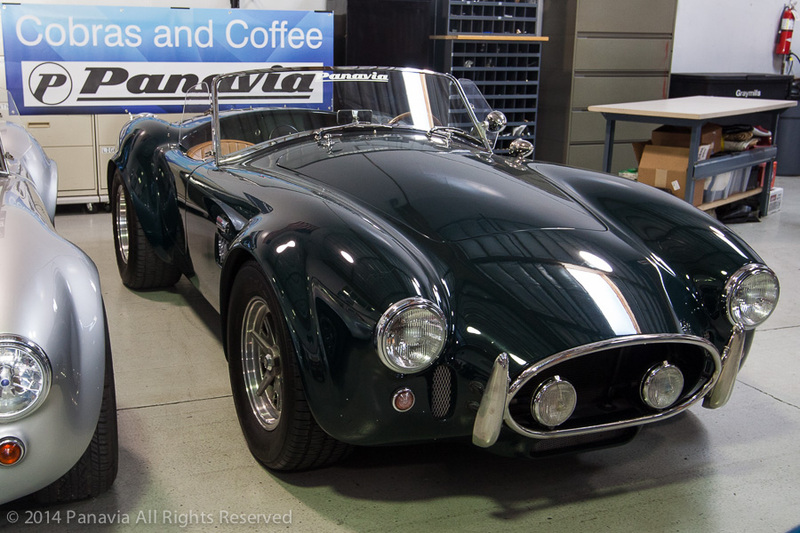 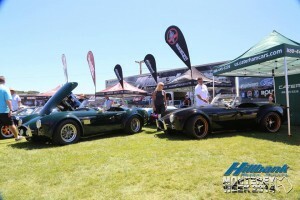 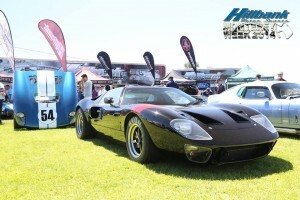 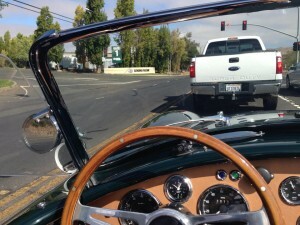 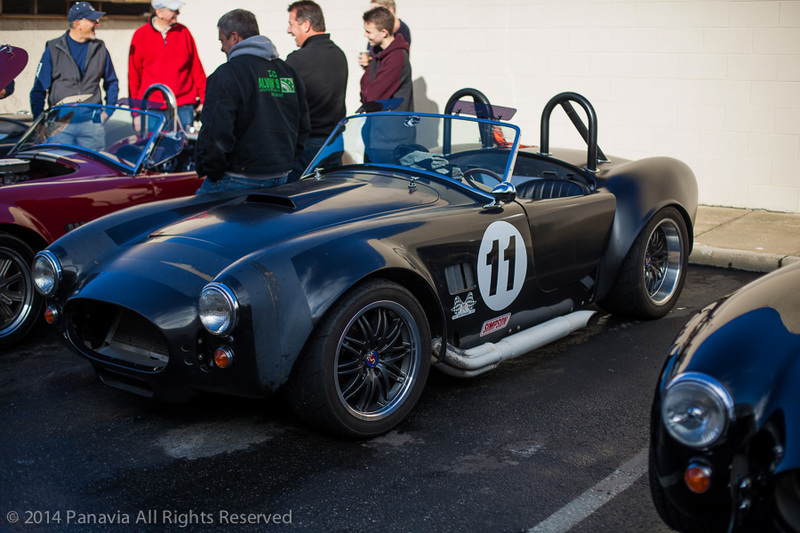 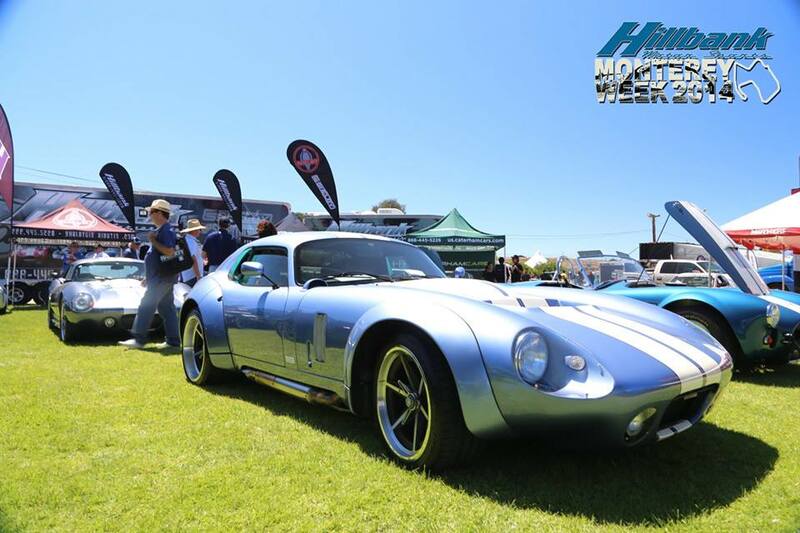 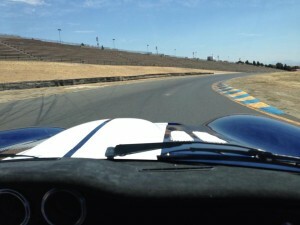 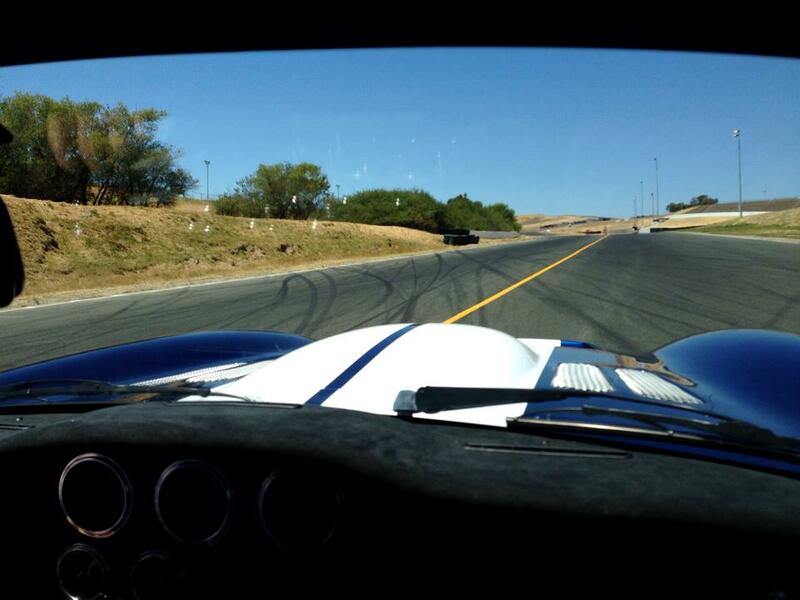 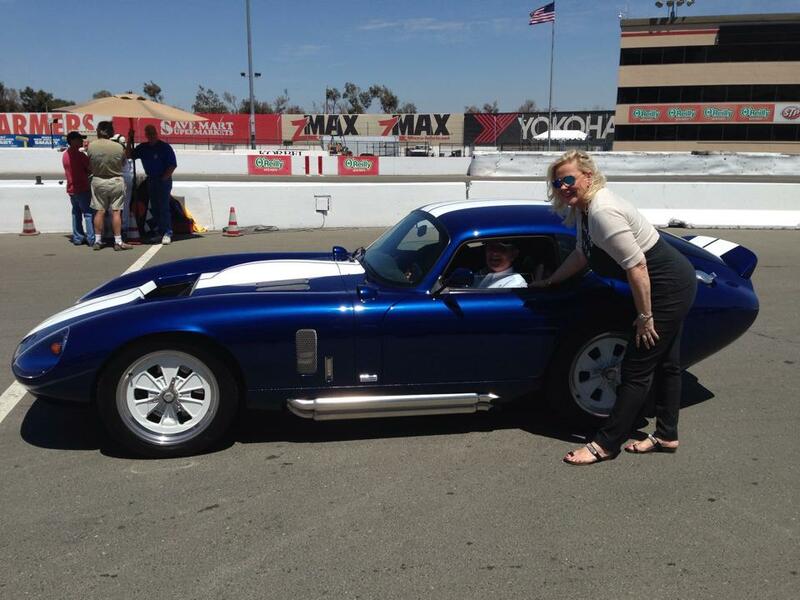 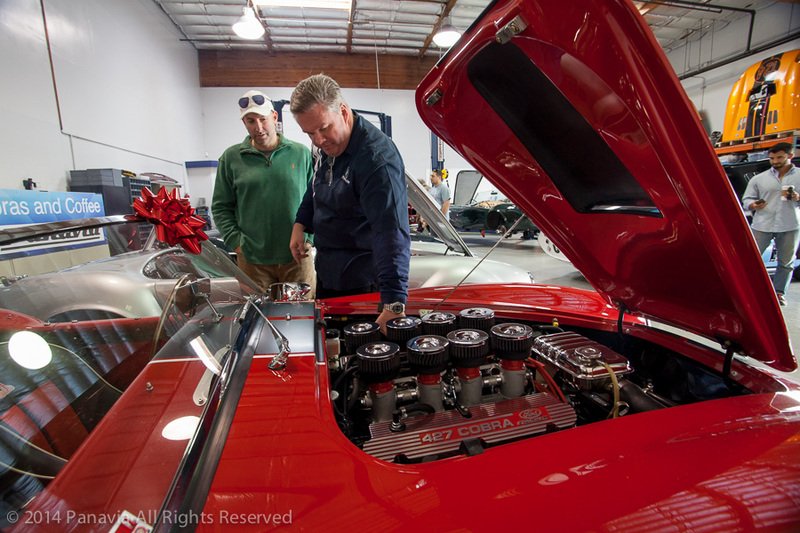 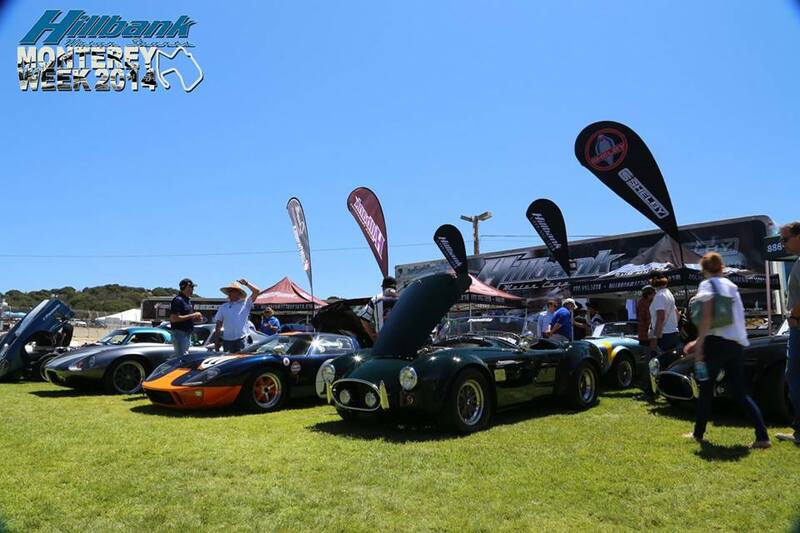 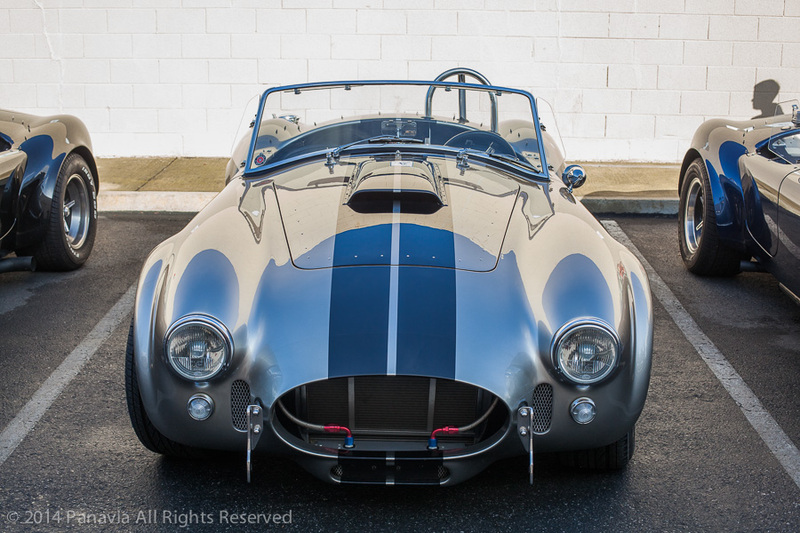 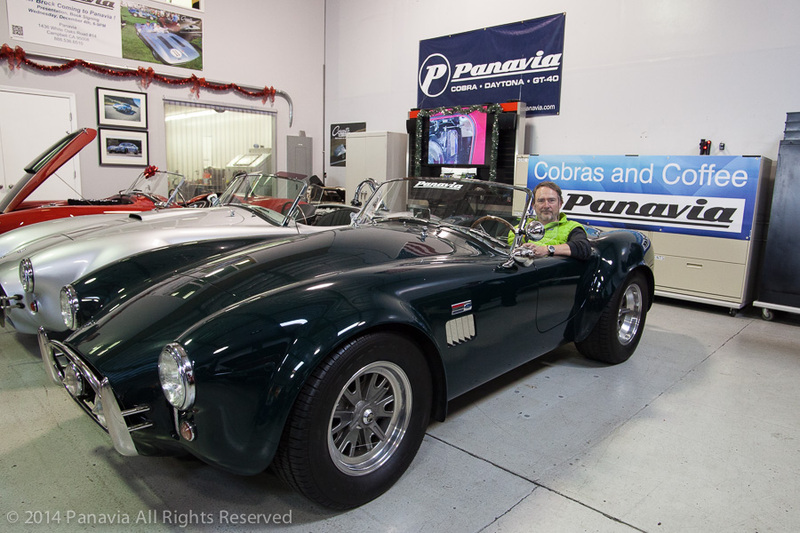 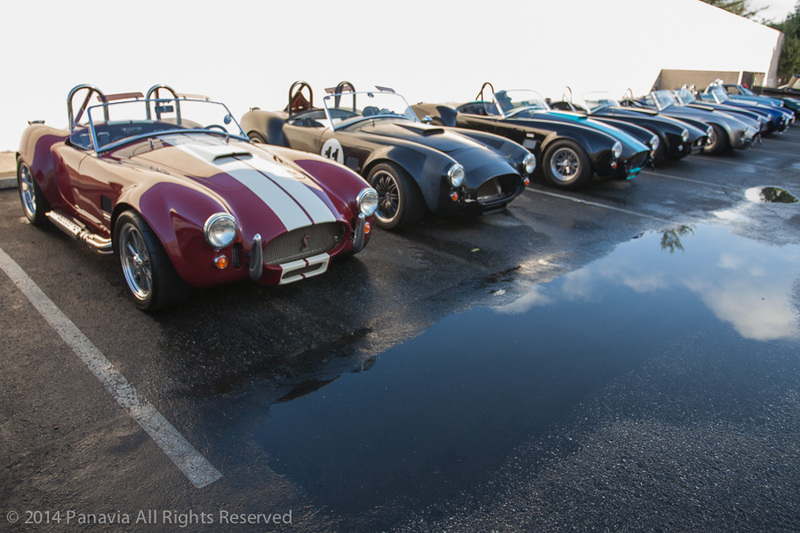 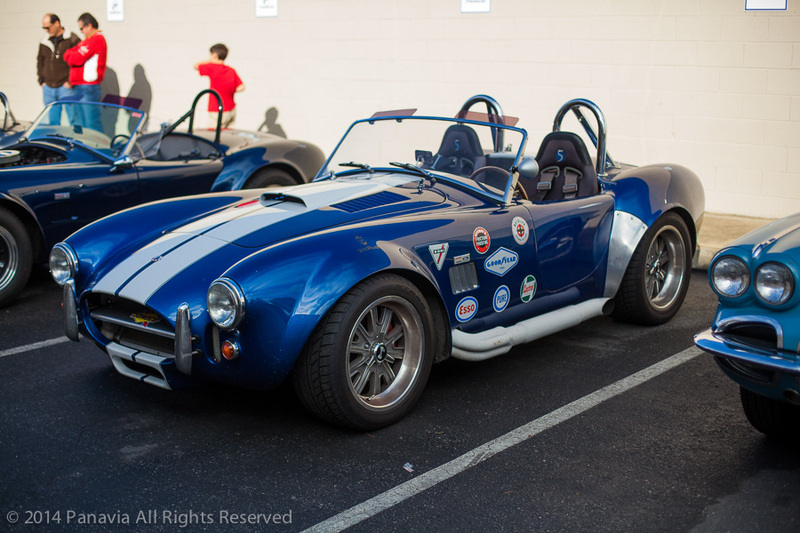 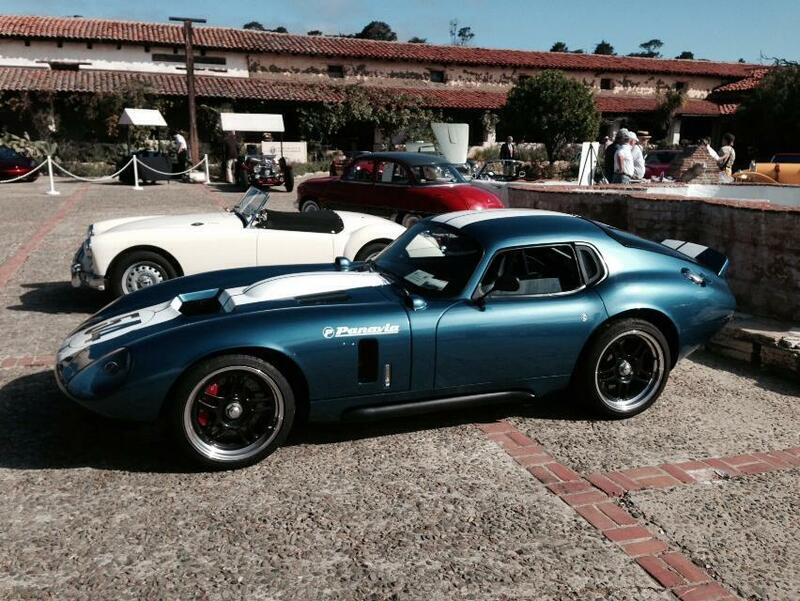 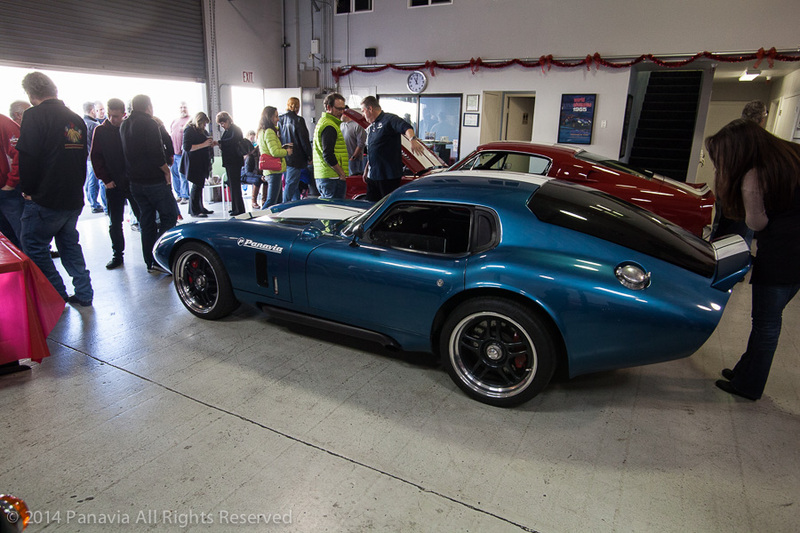 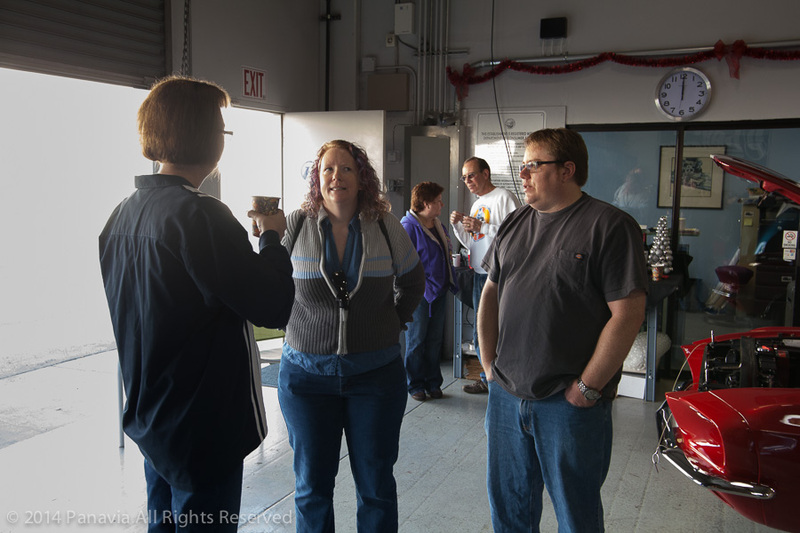 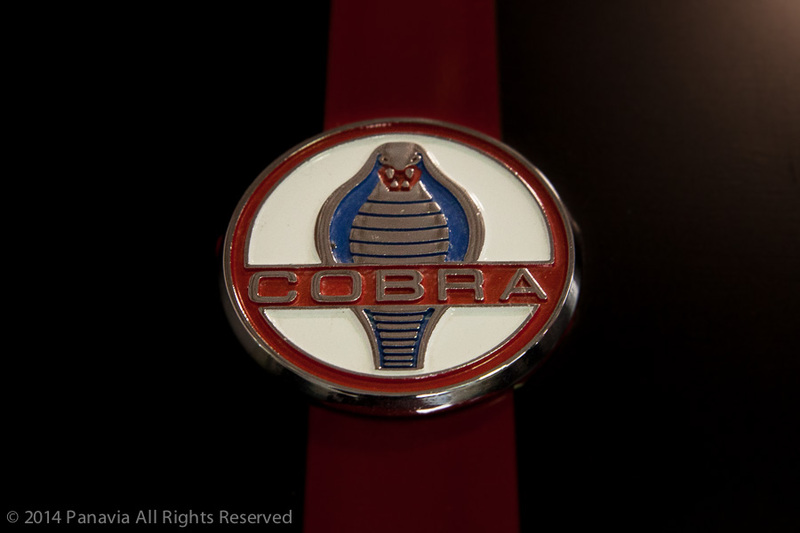 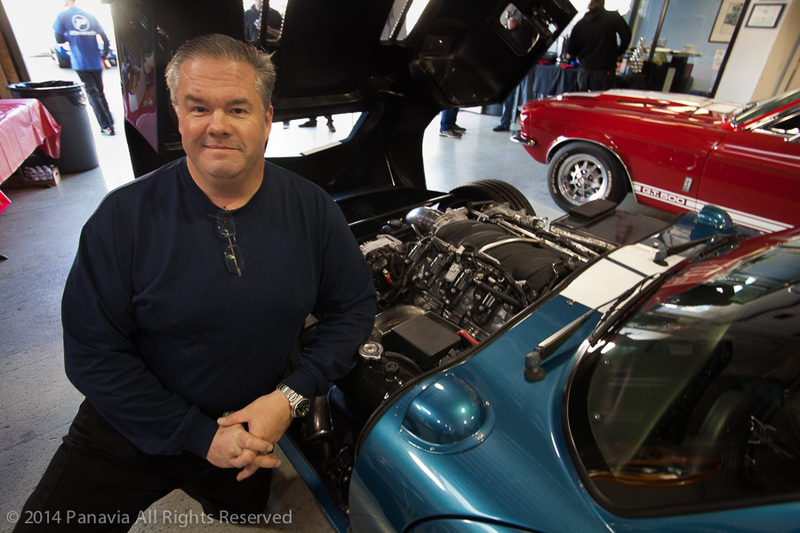 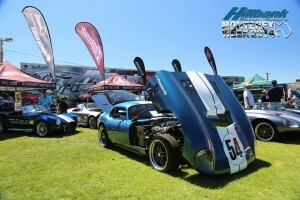 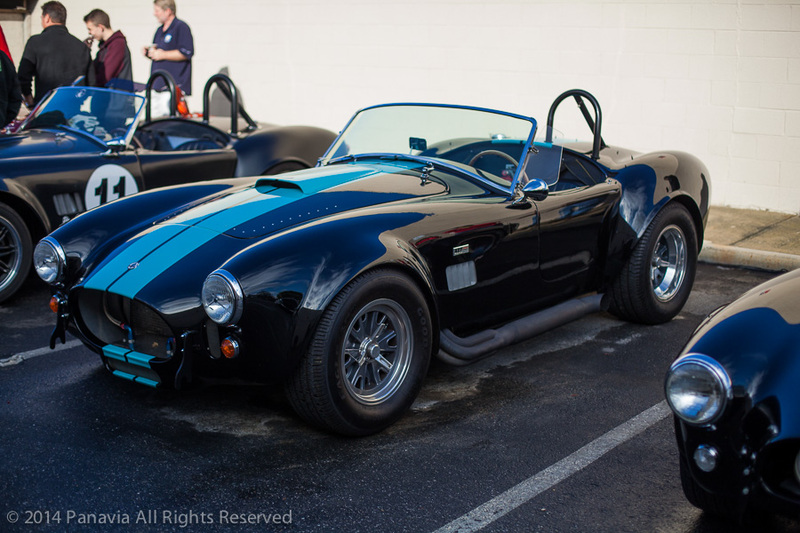 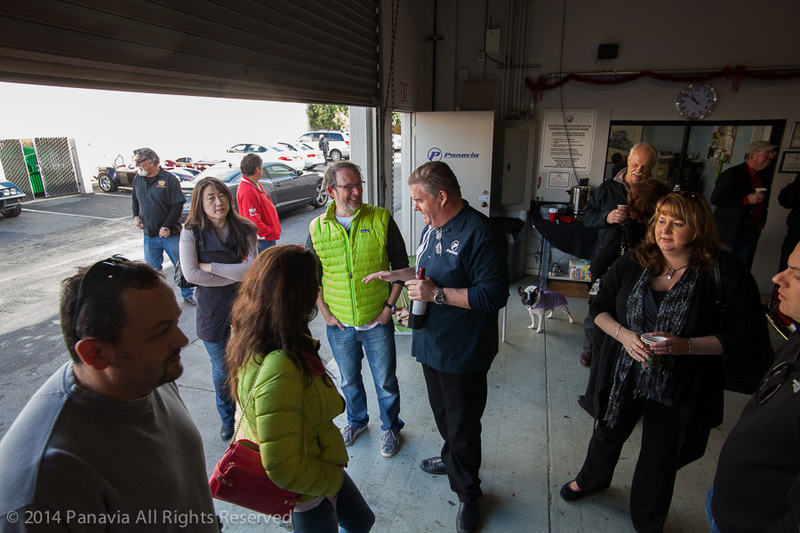 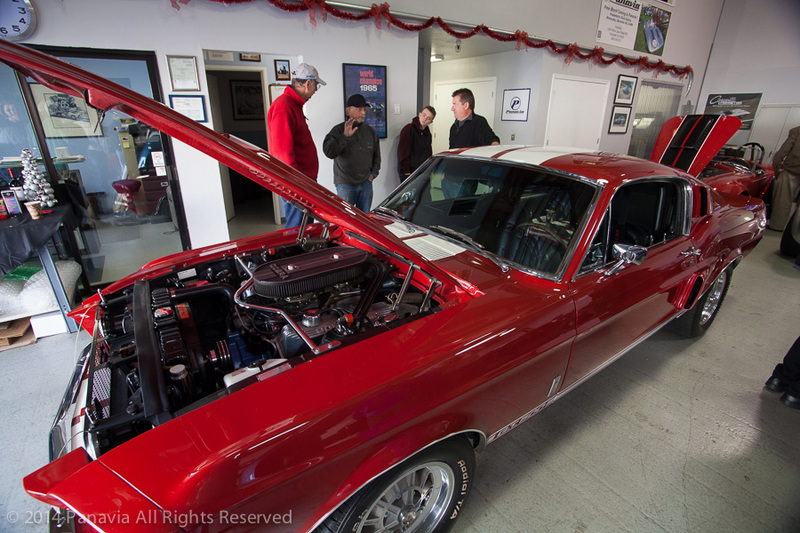 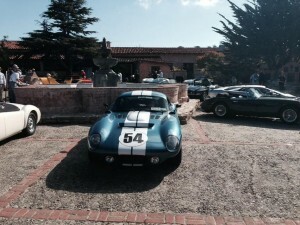 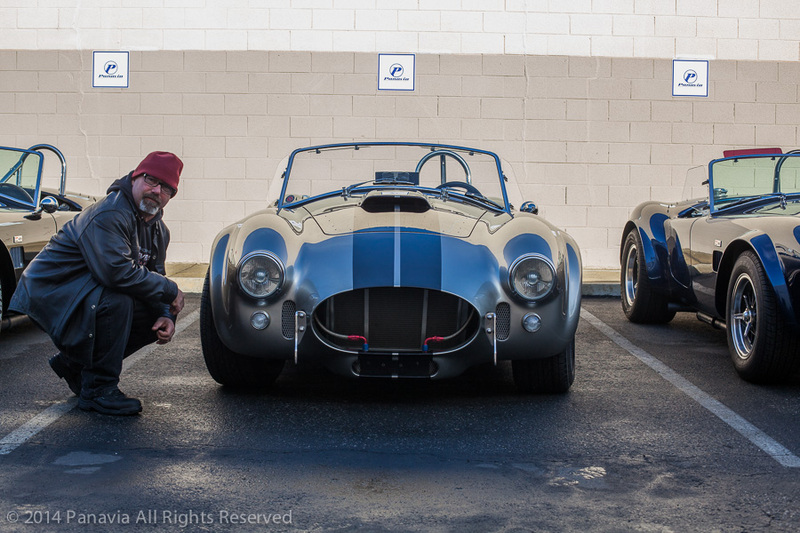 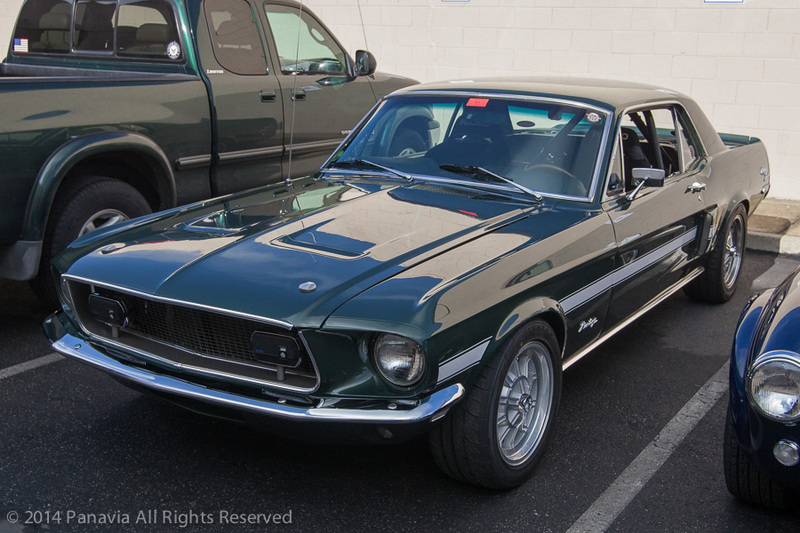 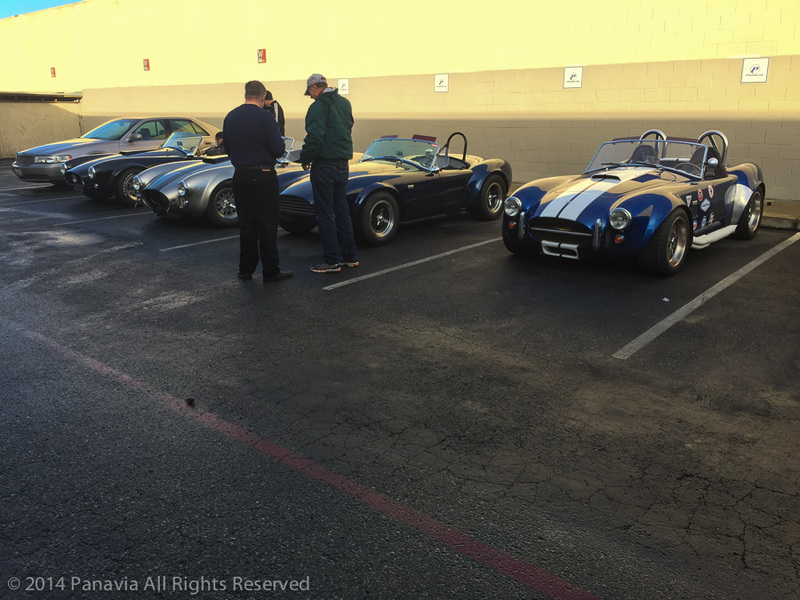 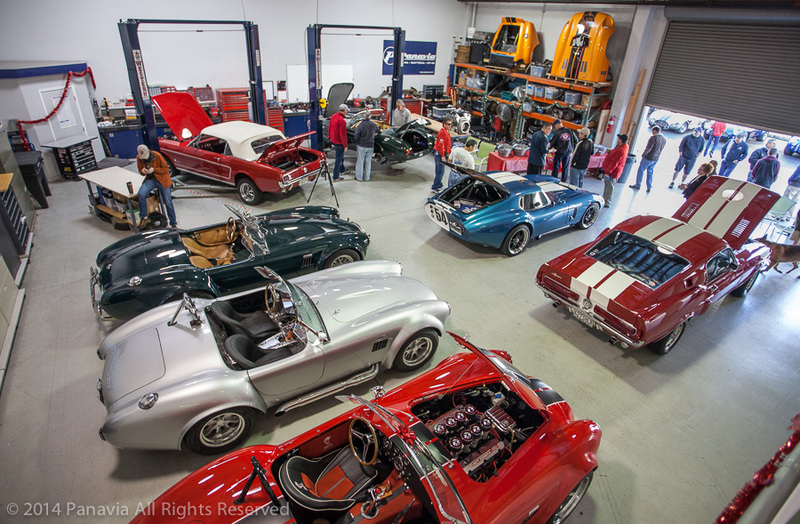 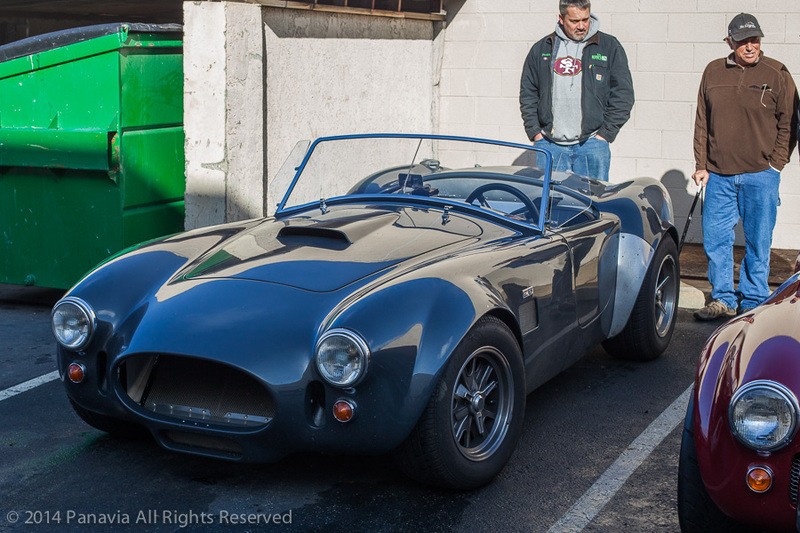 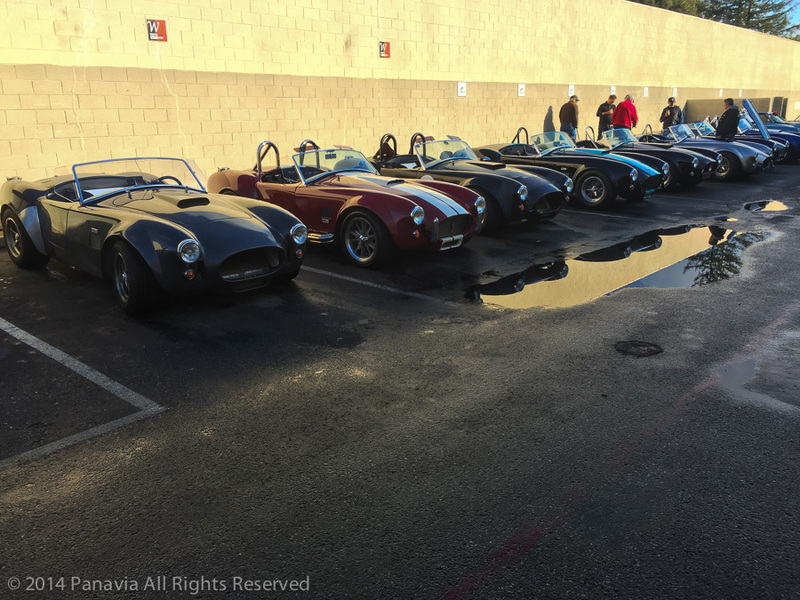 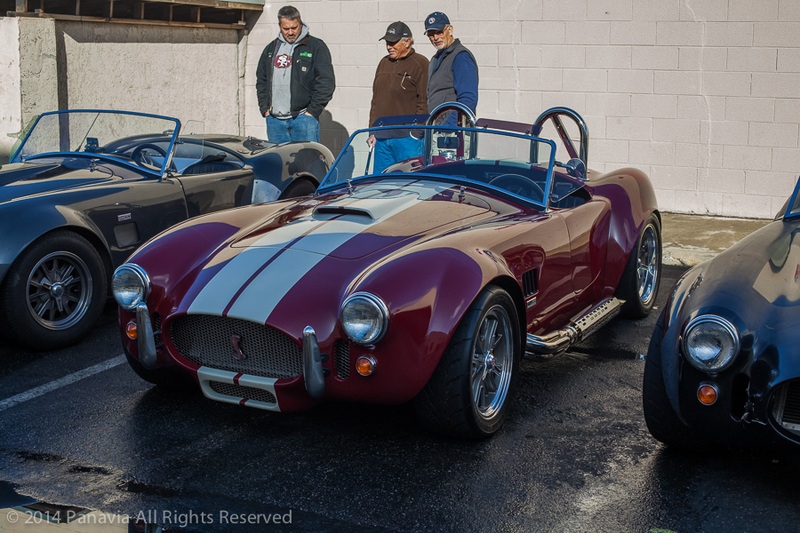 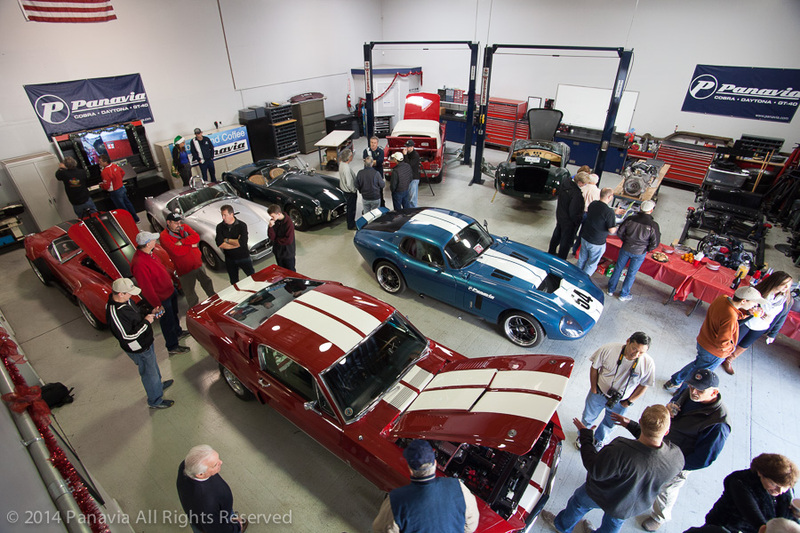 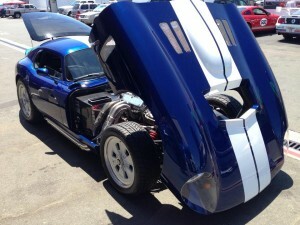 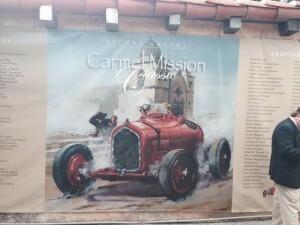 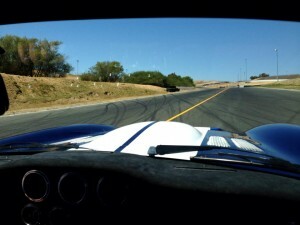 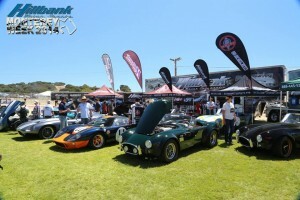 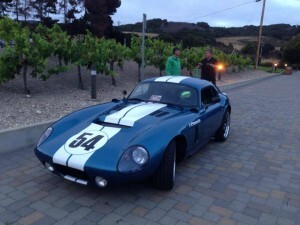 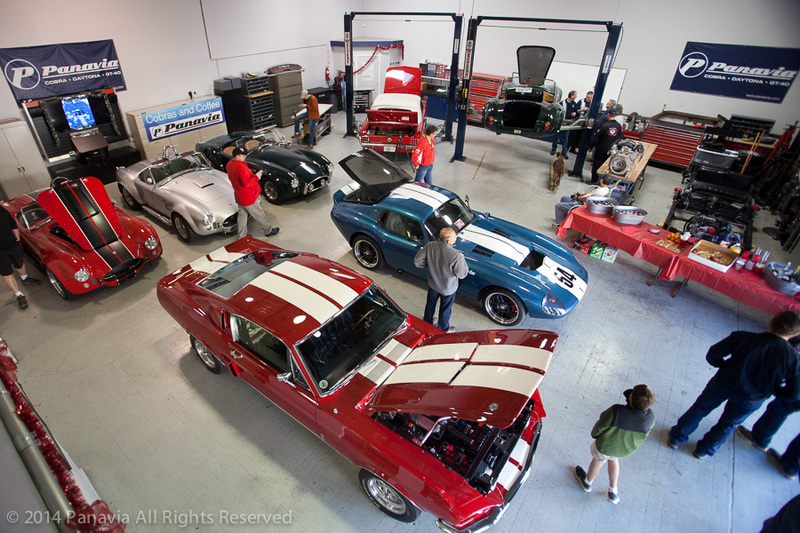 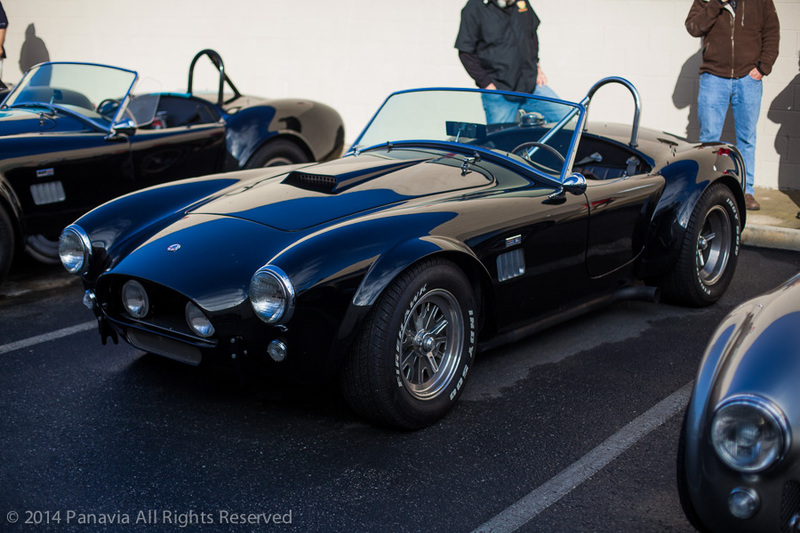 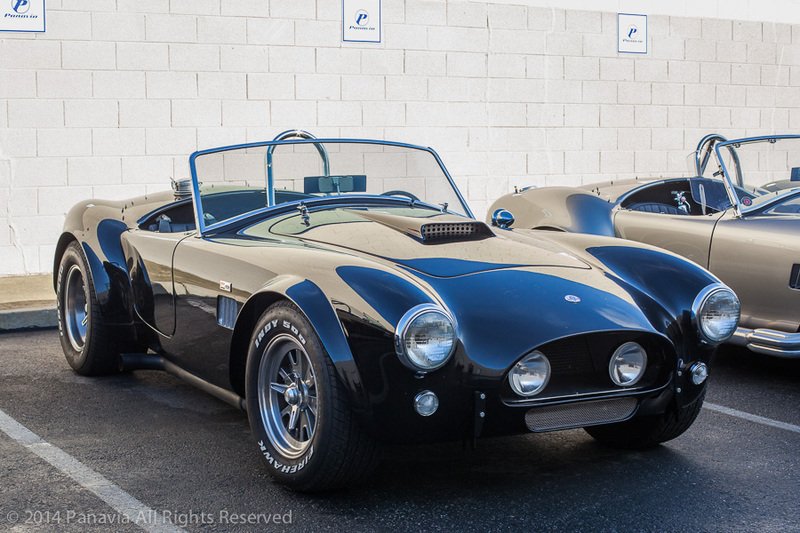 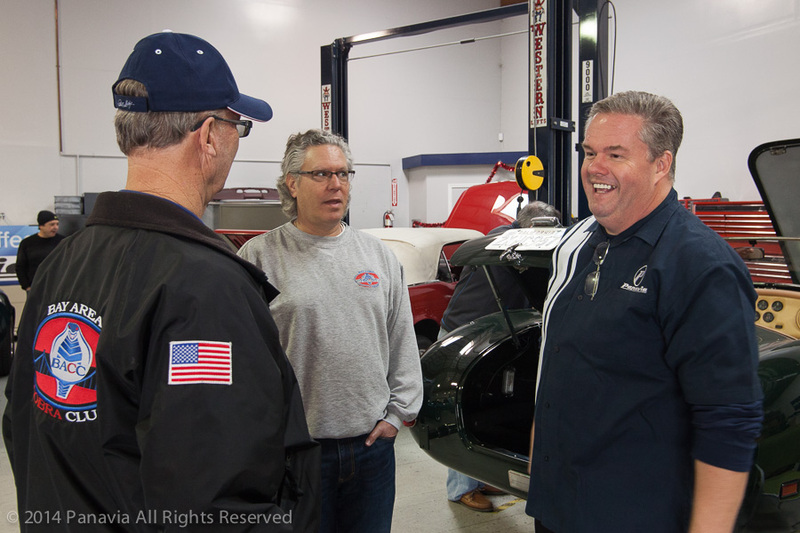 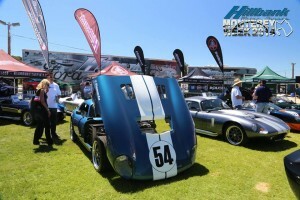 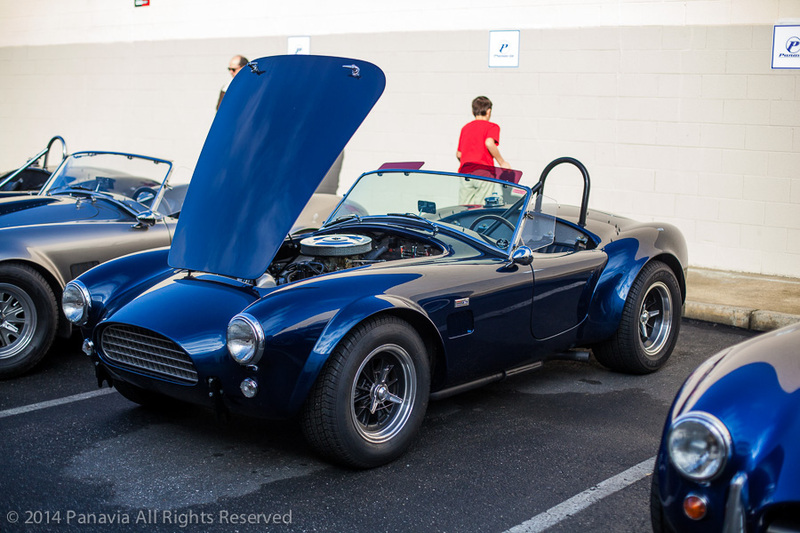 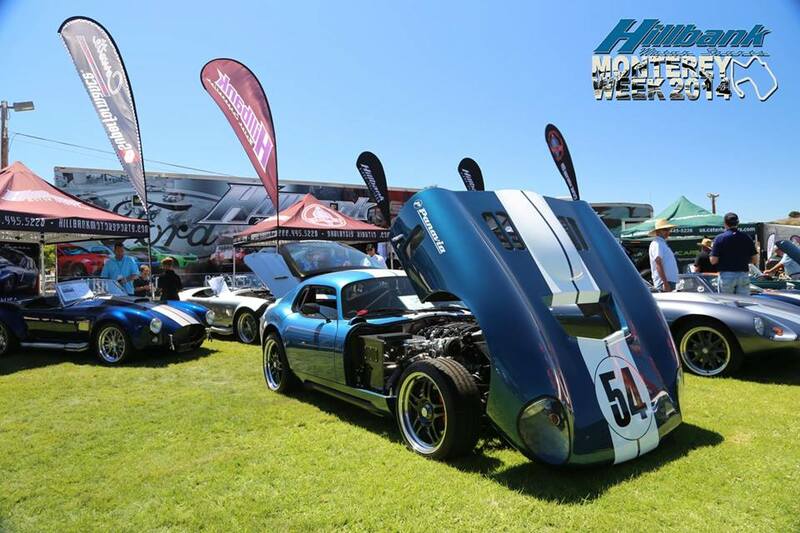 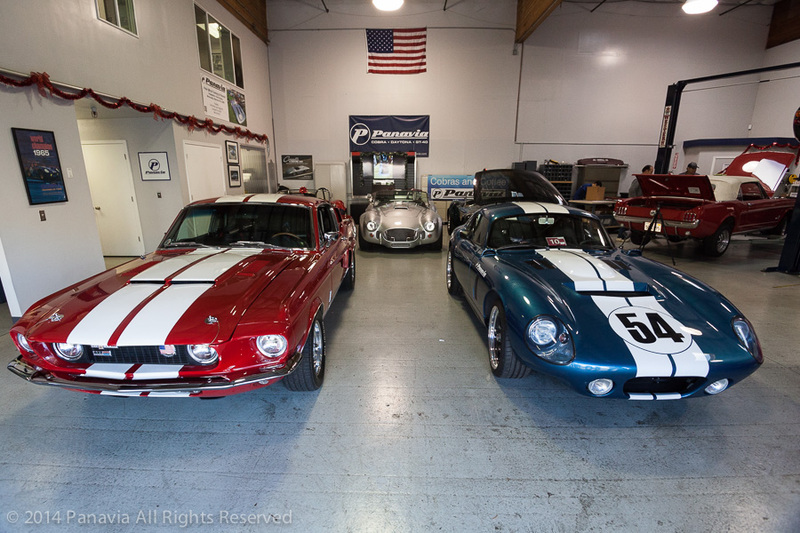 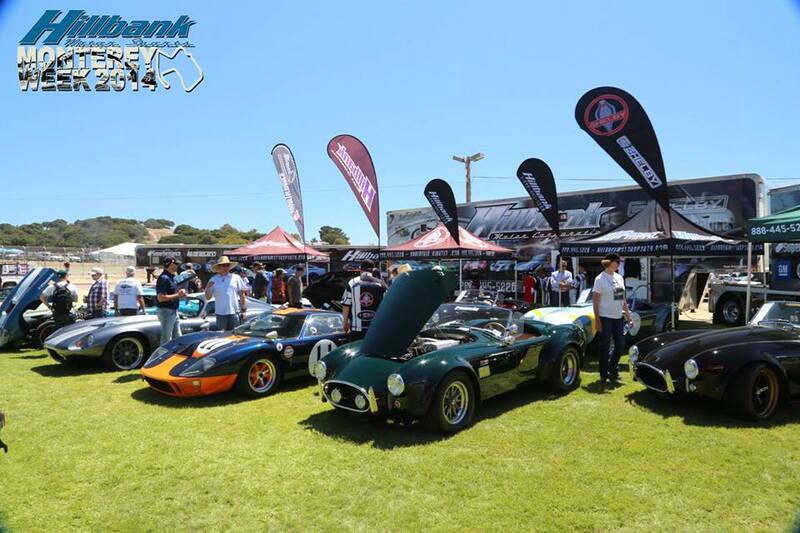 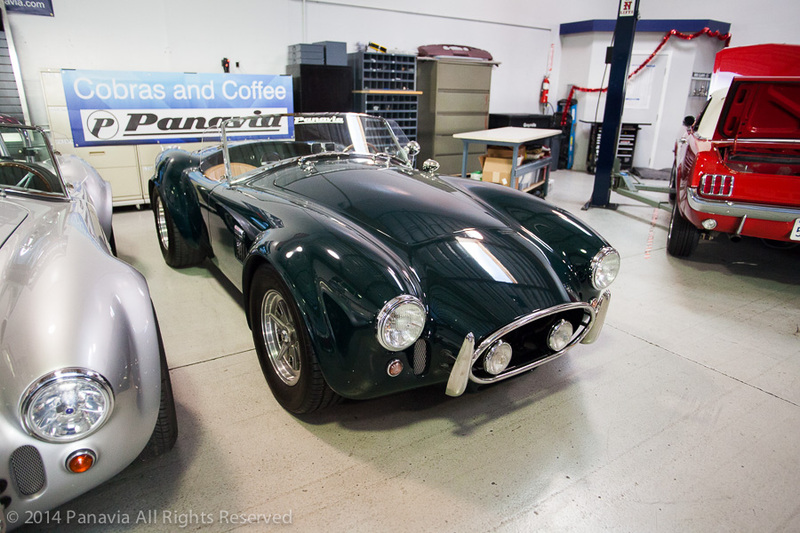 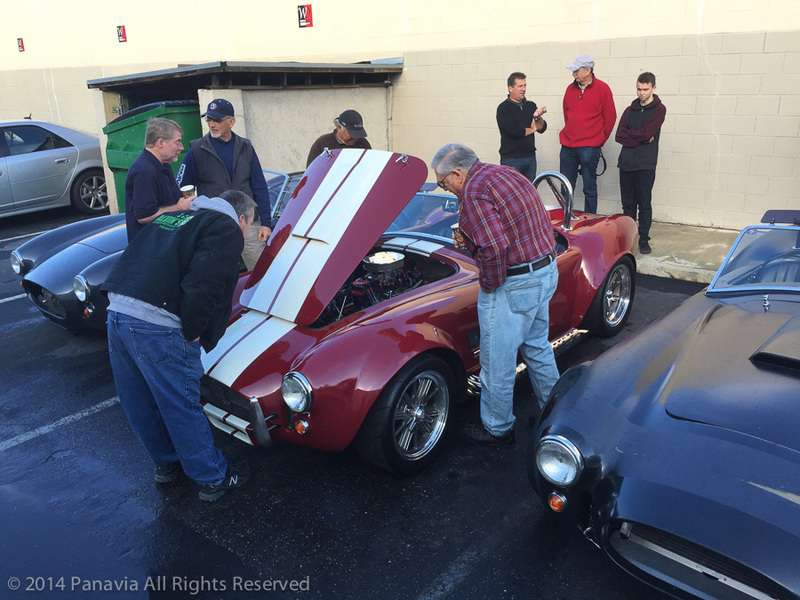 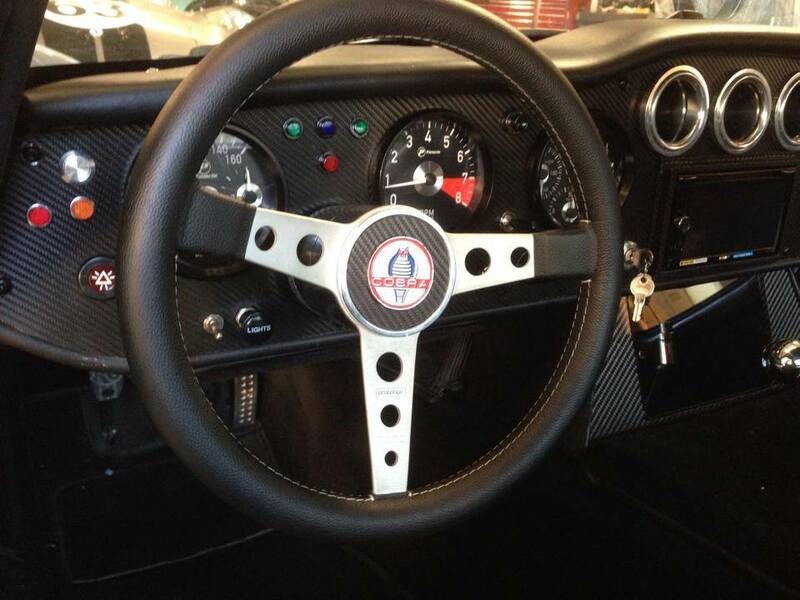 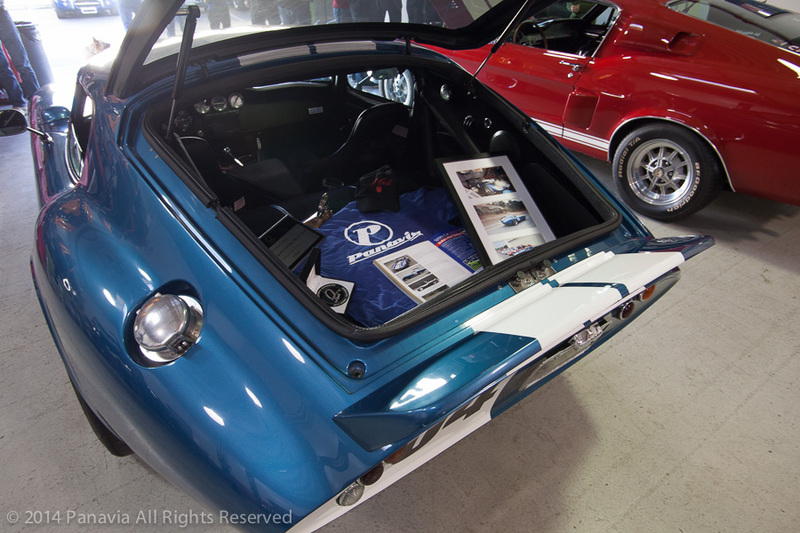 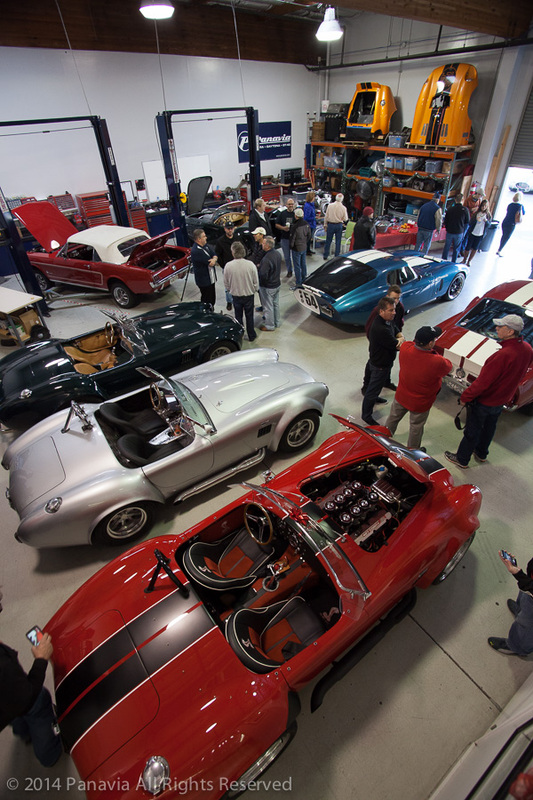 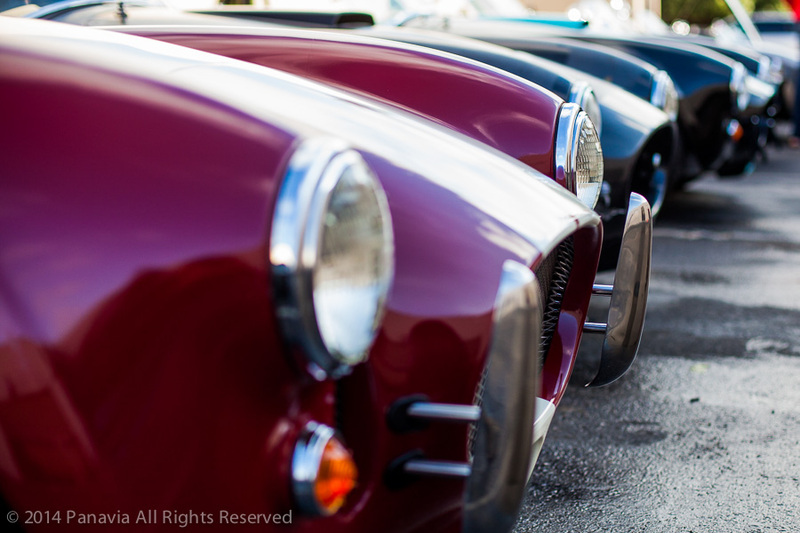 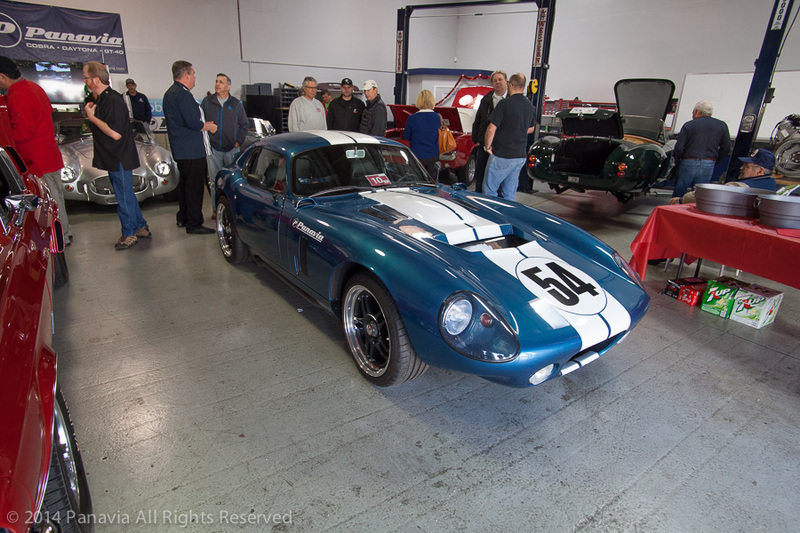 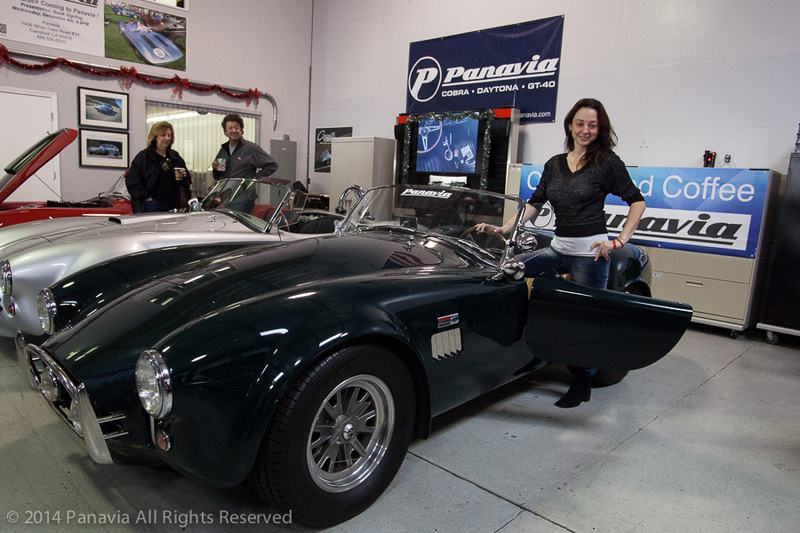 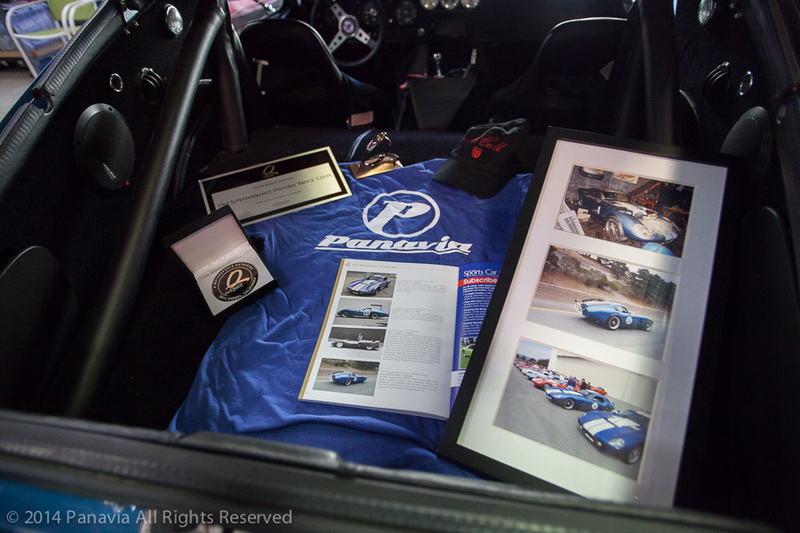 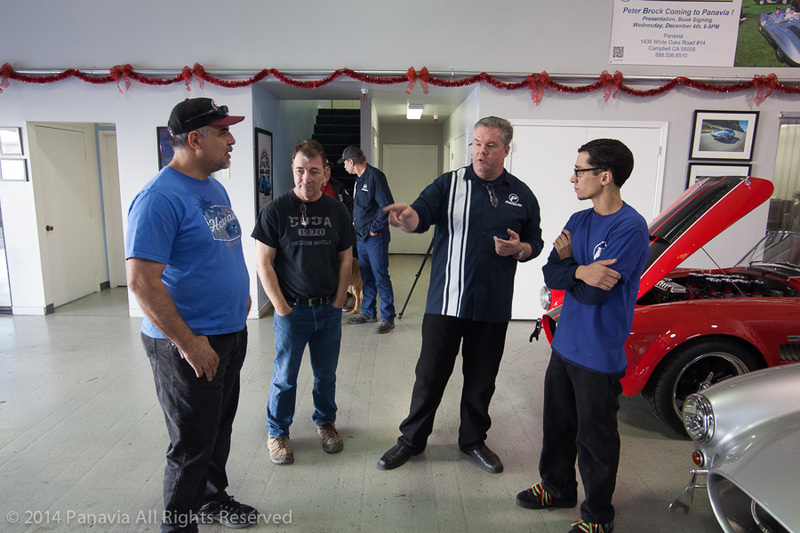 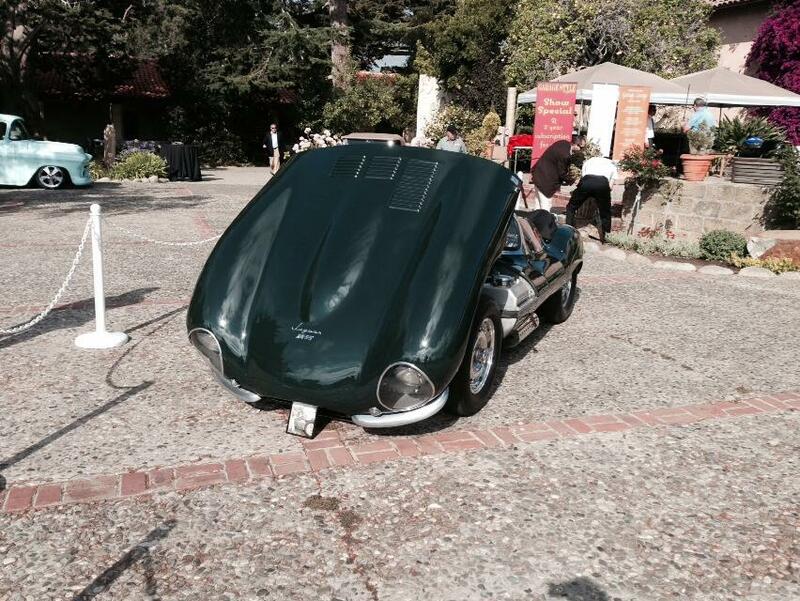 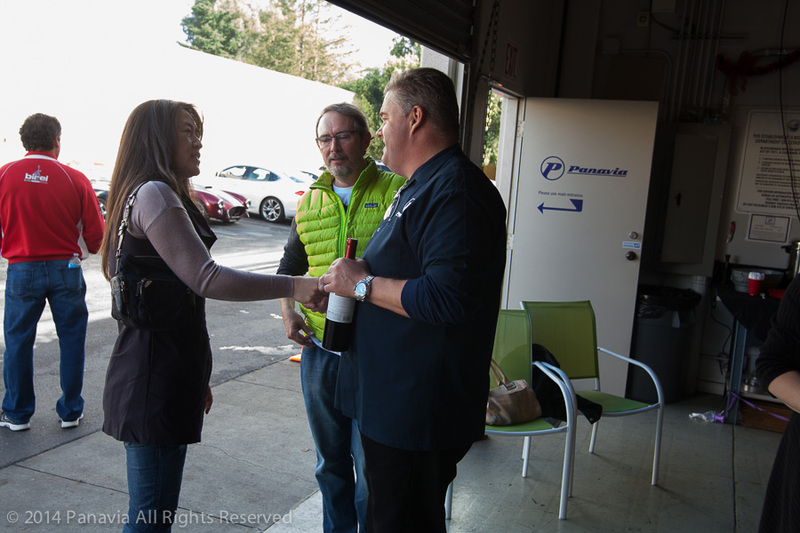 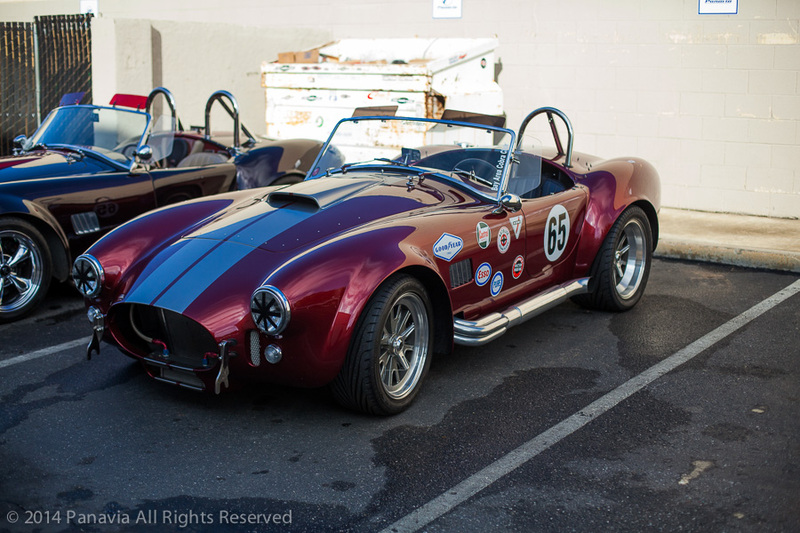 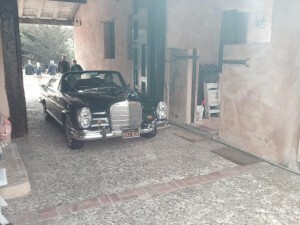 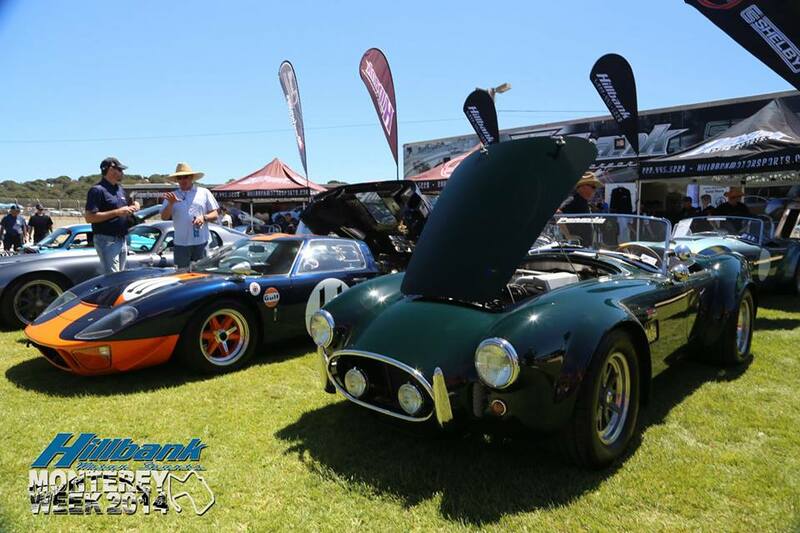 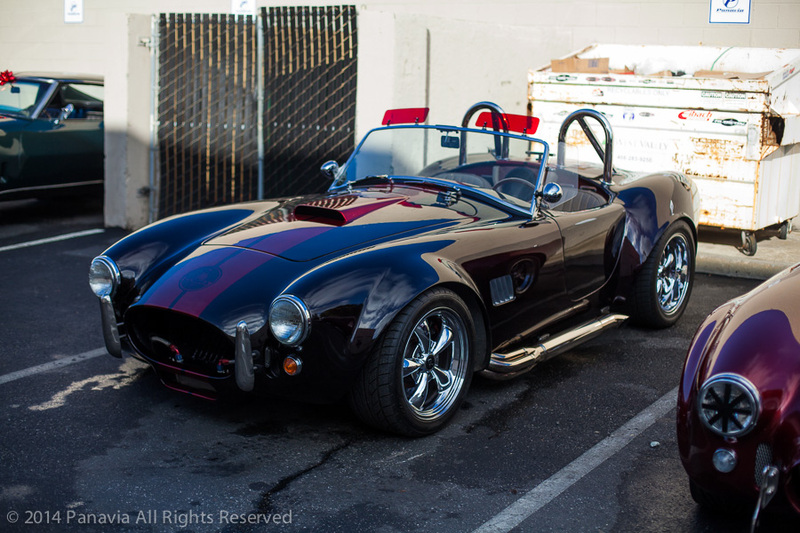 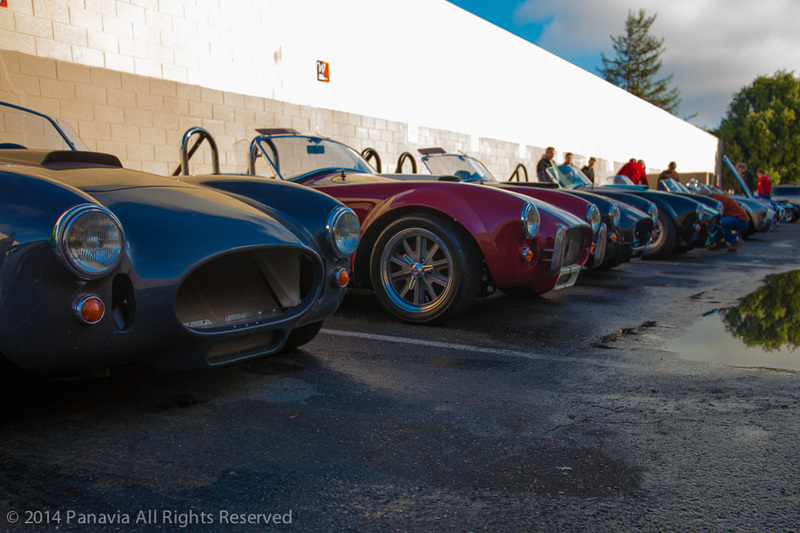 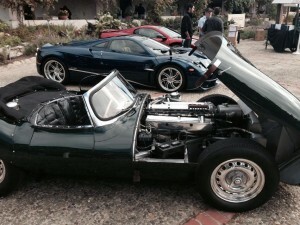 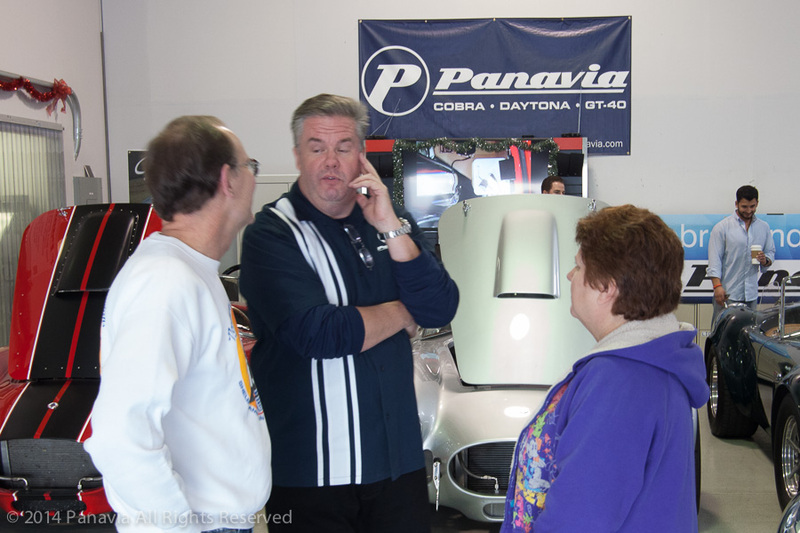 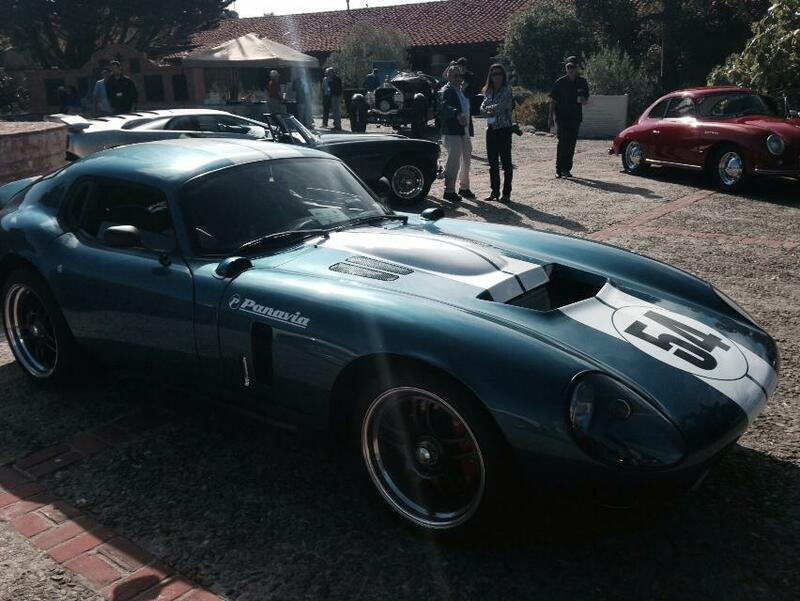 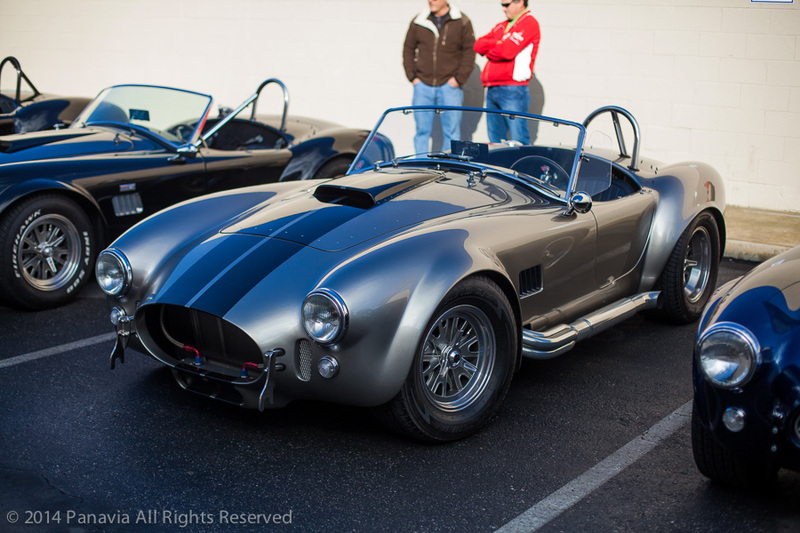 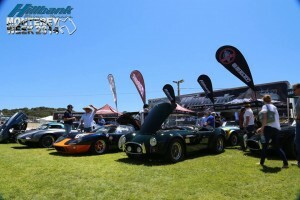 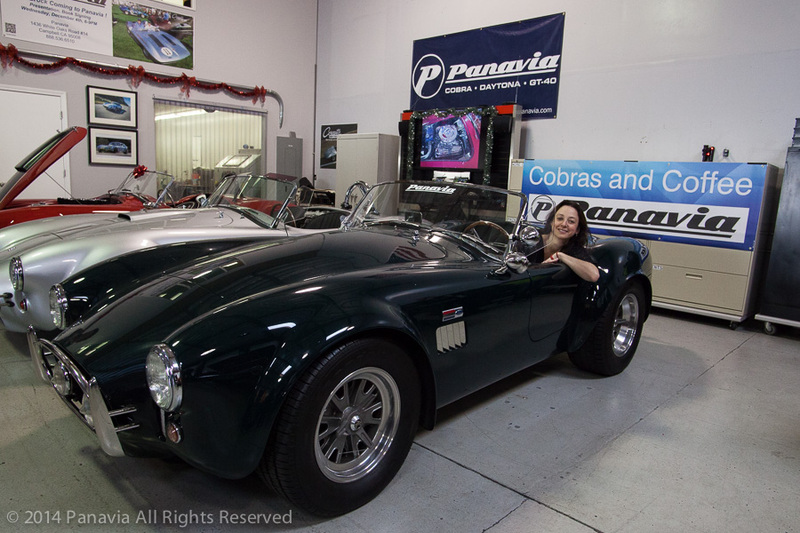 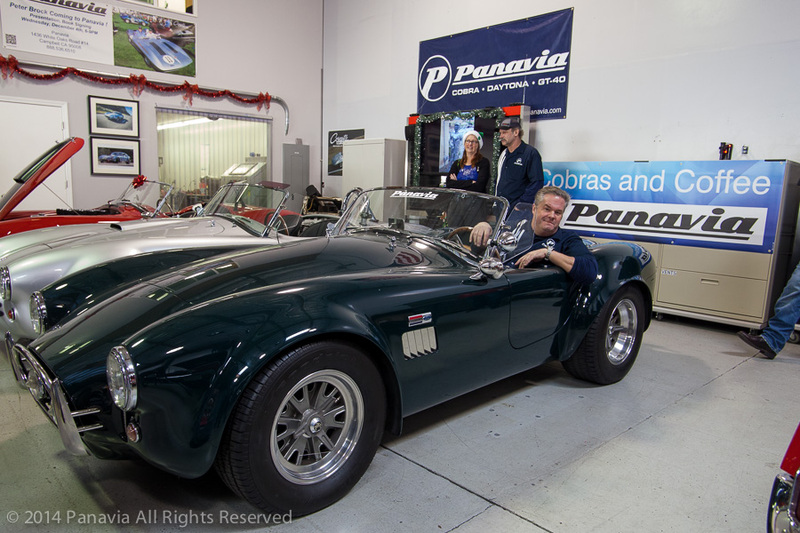 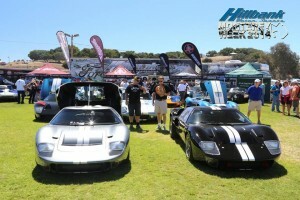 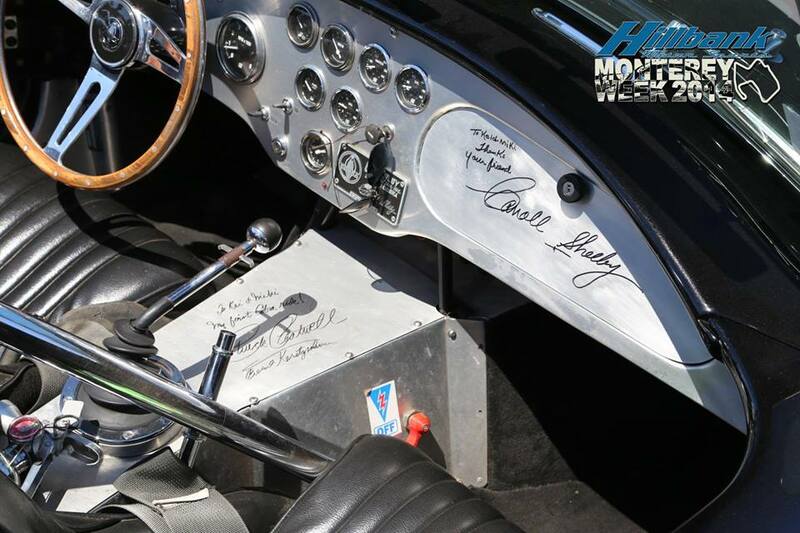 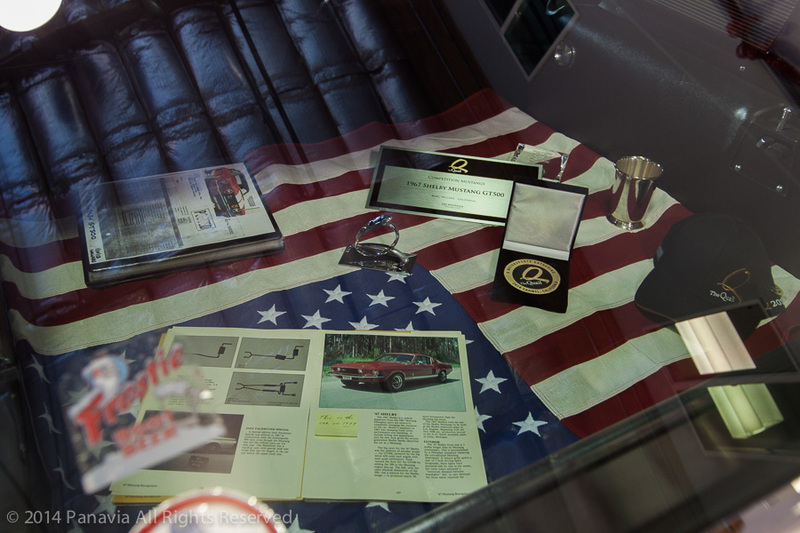 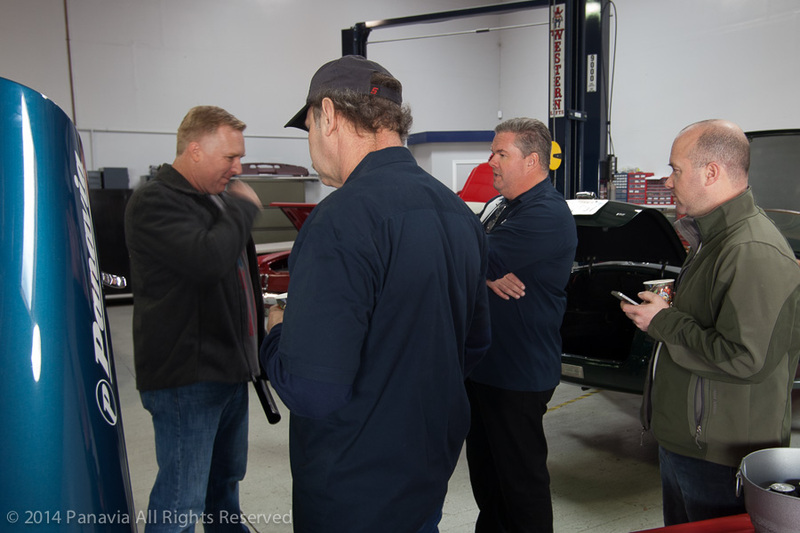 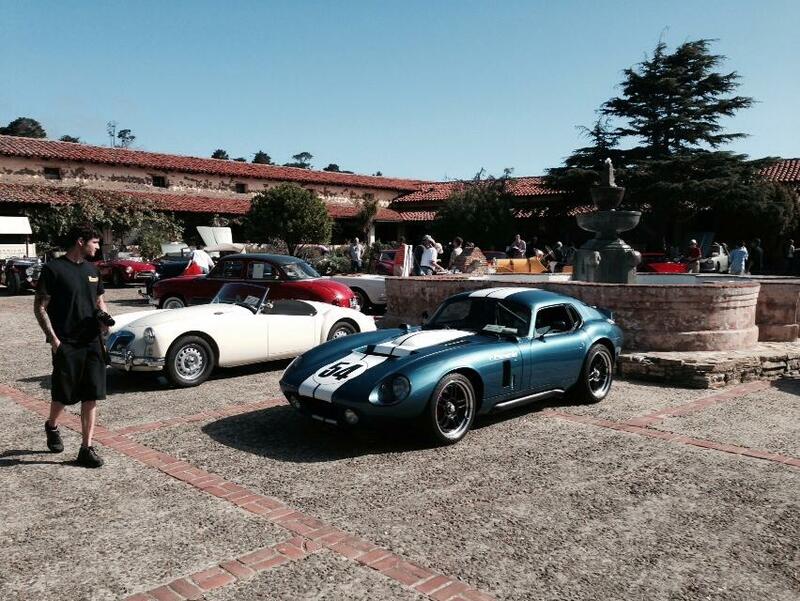 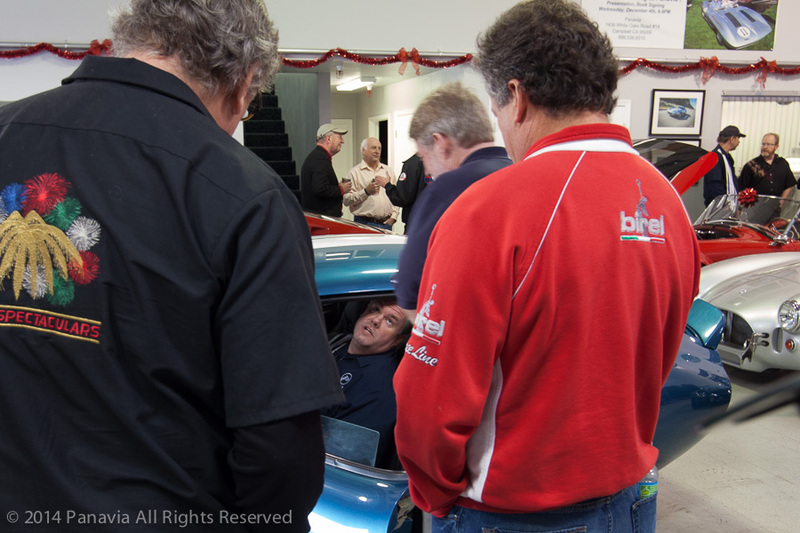 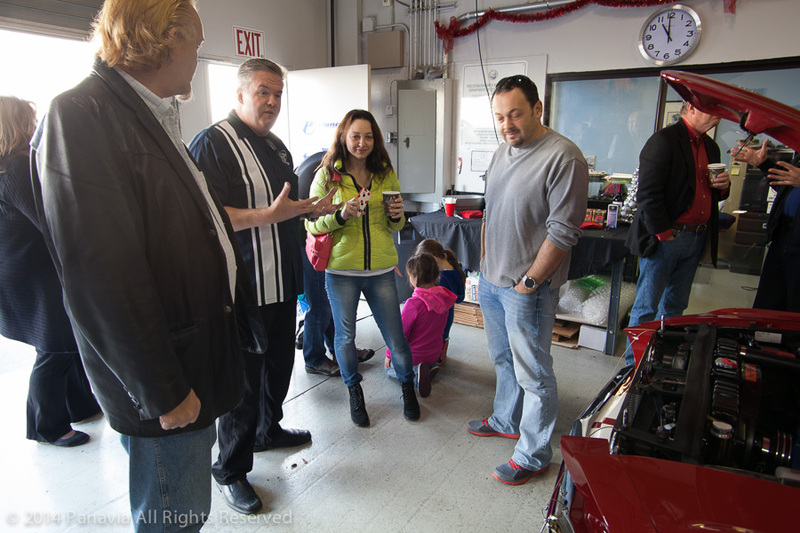 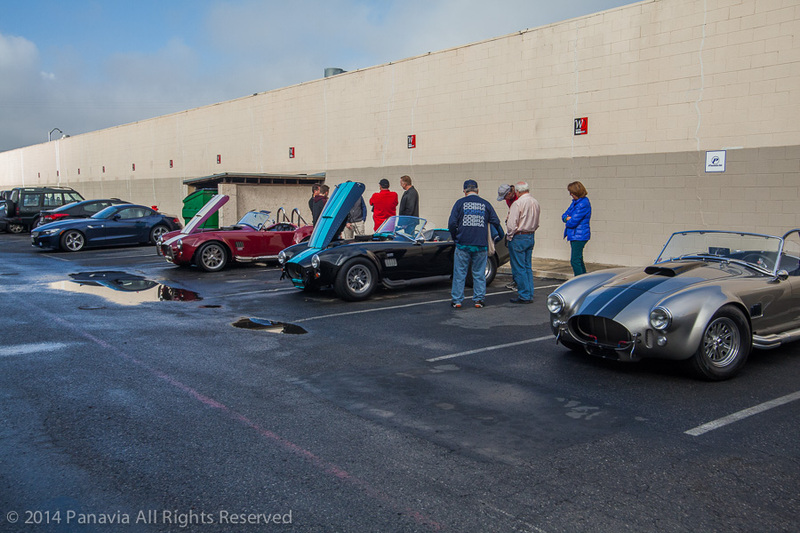 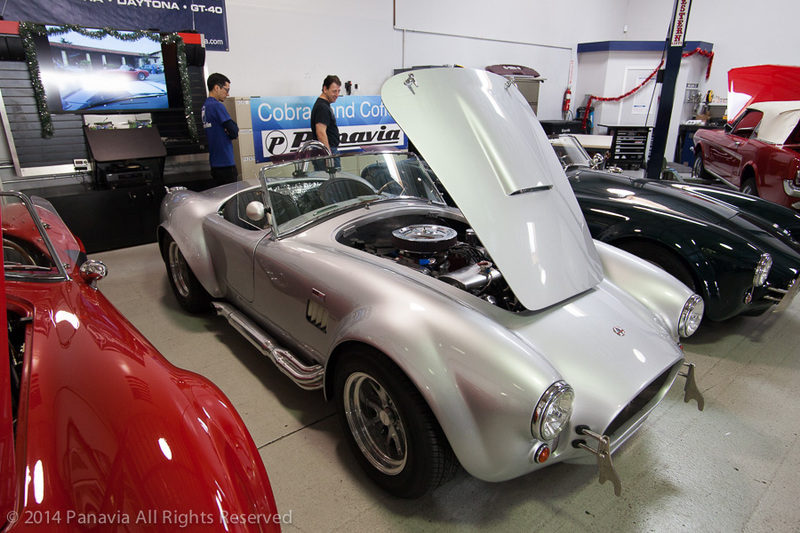 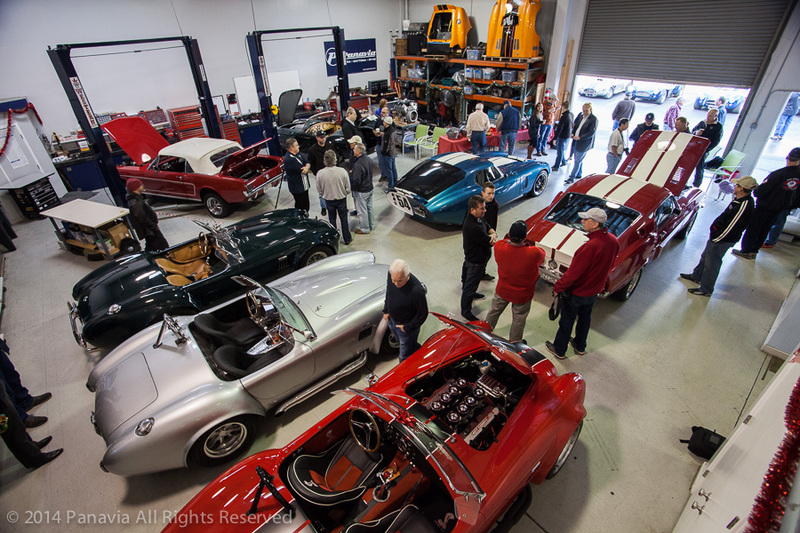 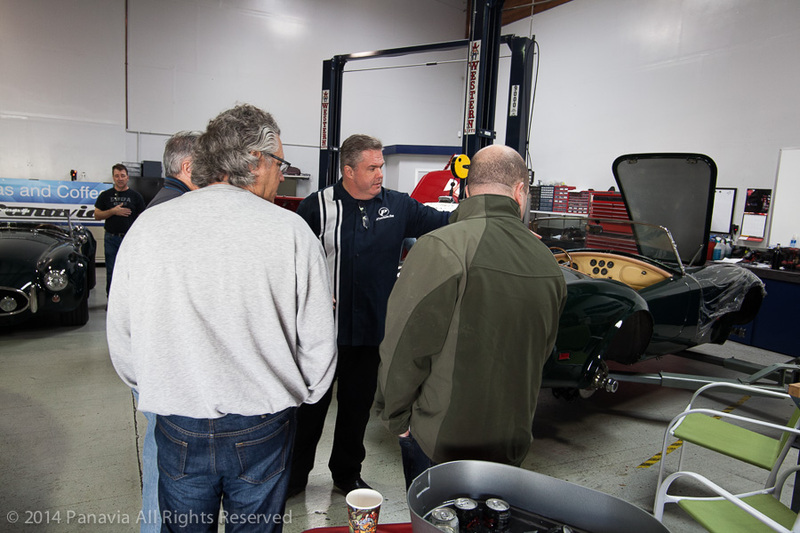 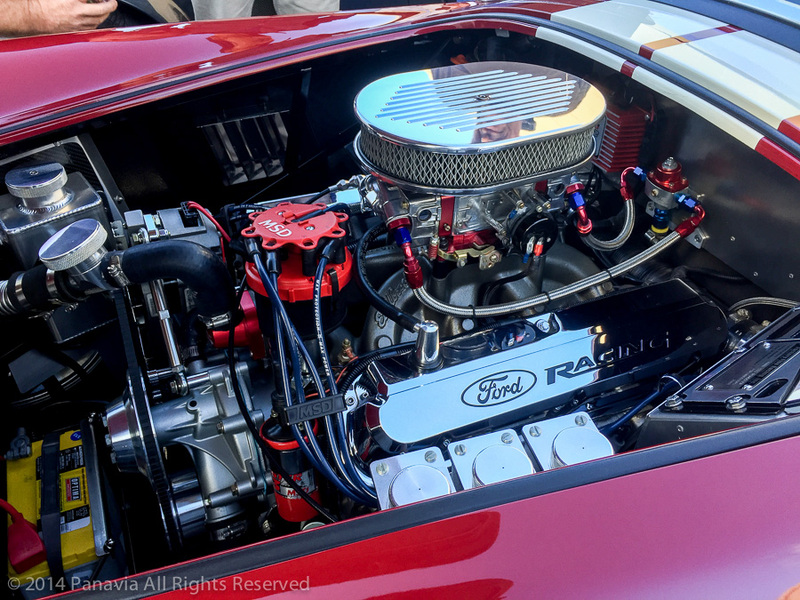 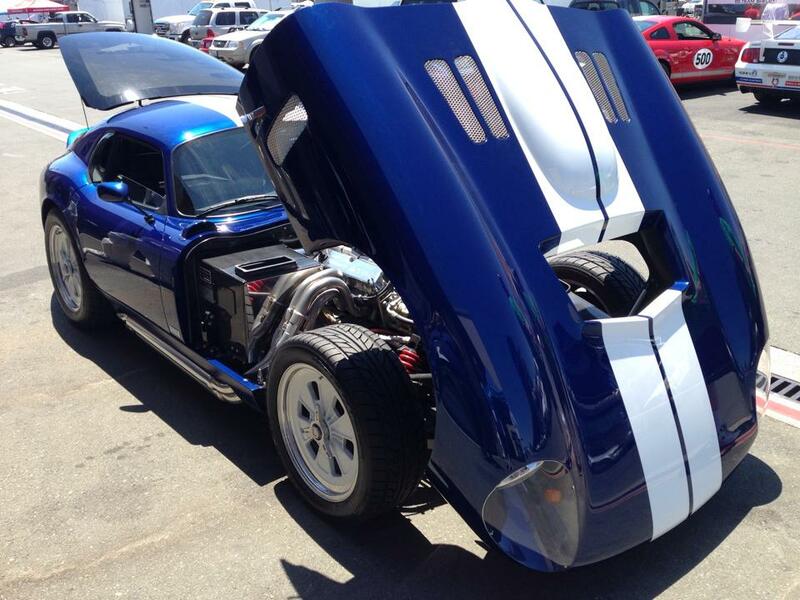 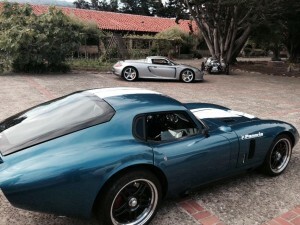 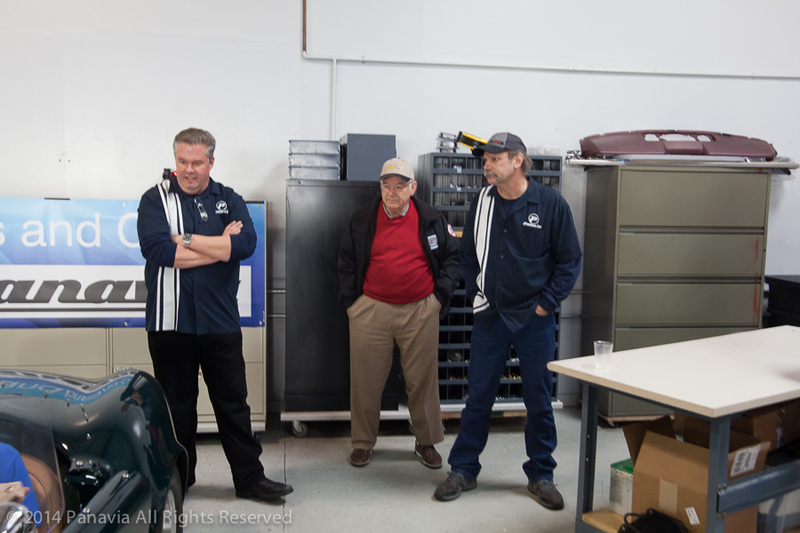 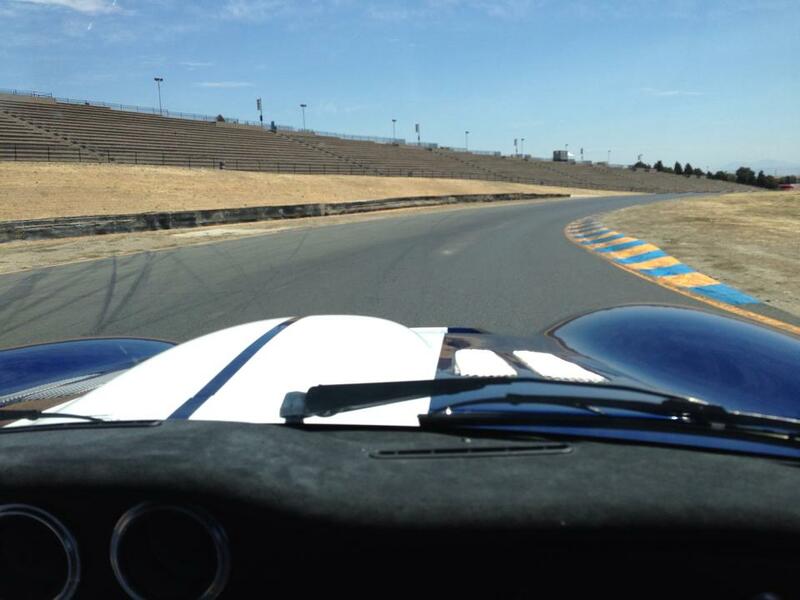 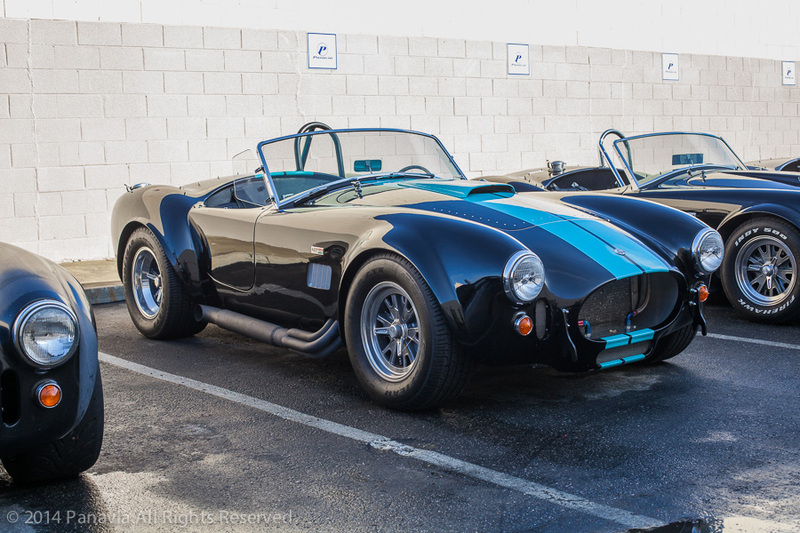 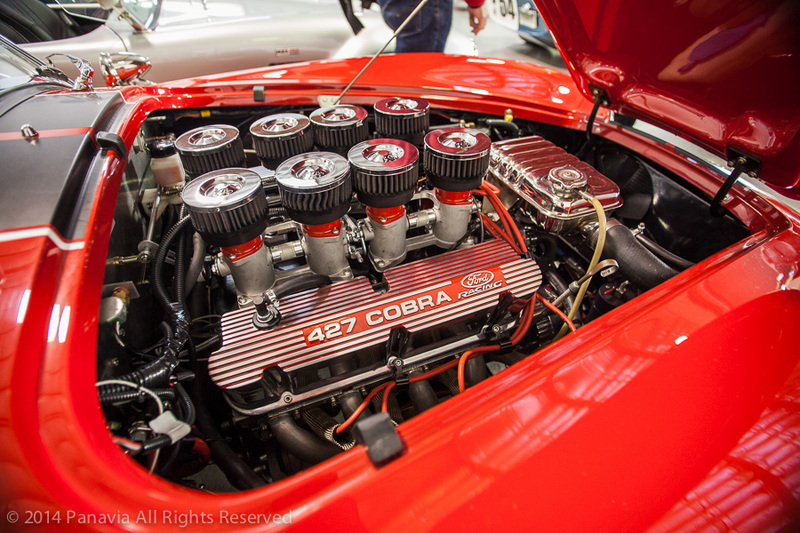 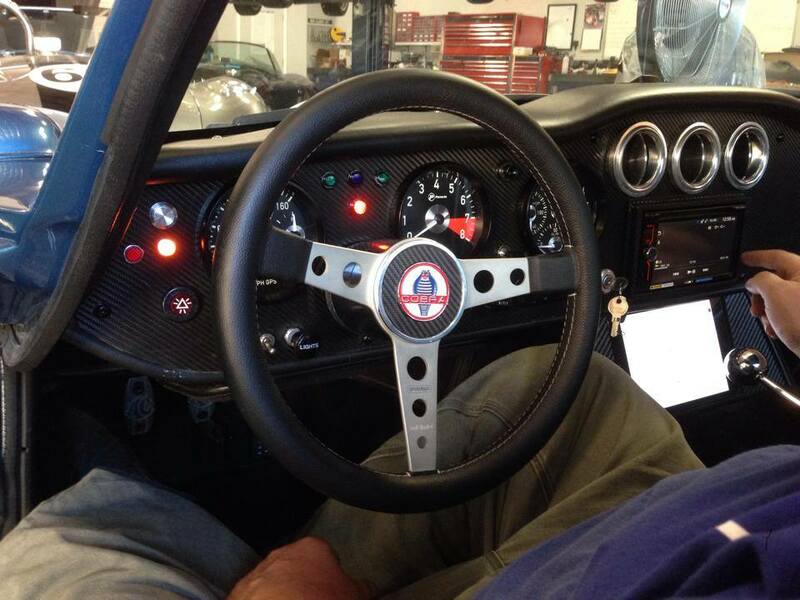 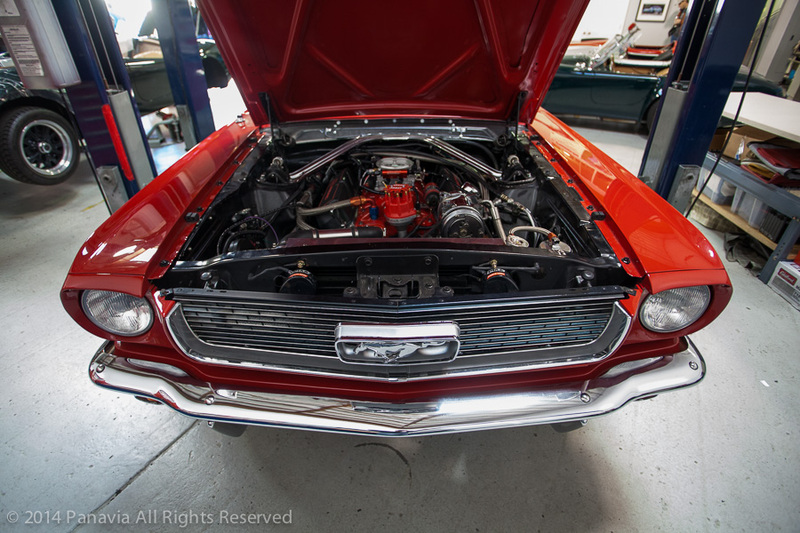 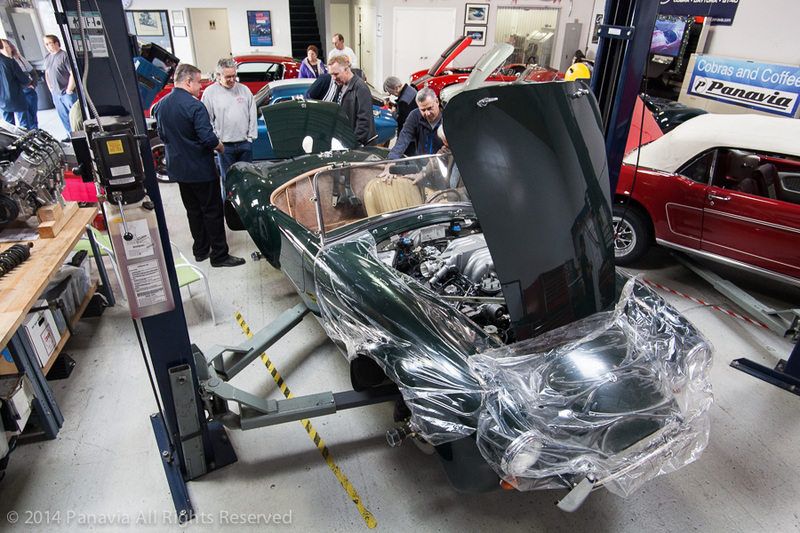 Lilly the Cobra , Coupe 54, the Jay Leno’s Garage coupe and even Jim Craiks GT40 ! 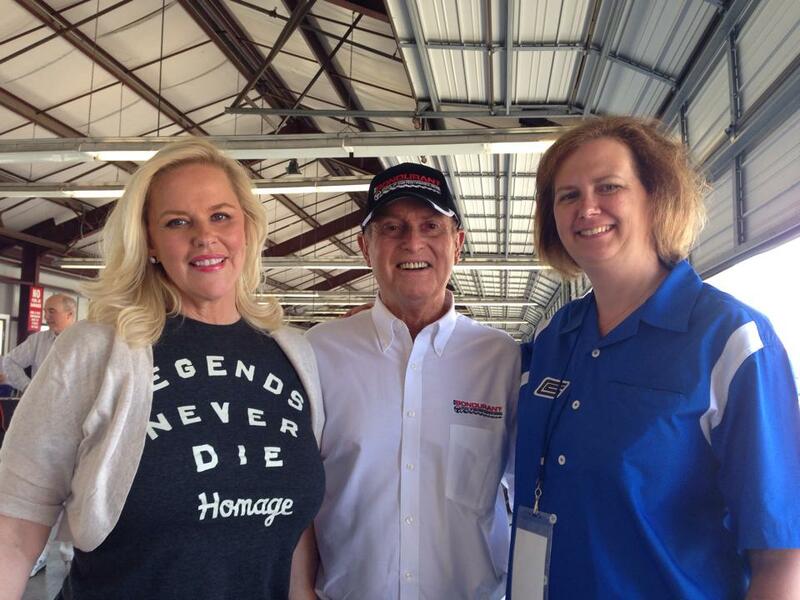 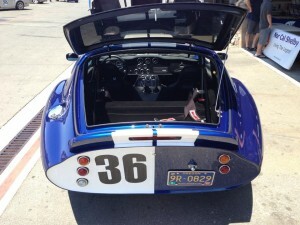 — at Mazda Raceway Laguna Seca. New Gauge Install is Complete! 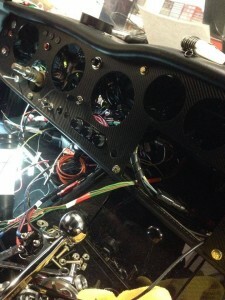 New Daytona dash in progress. 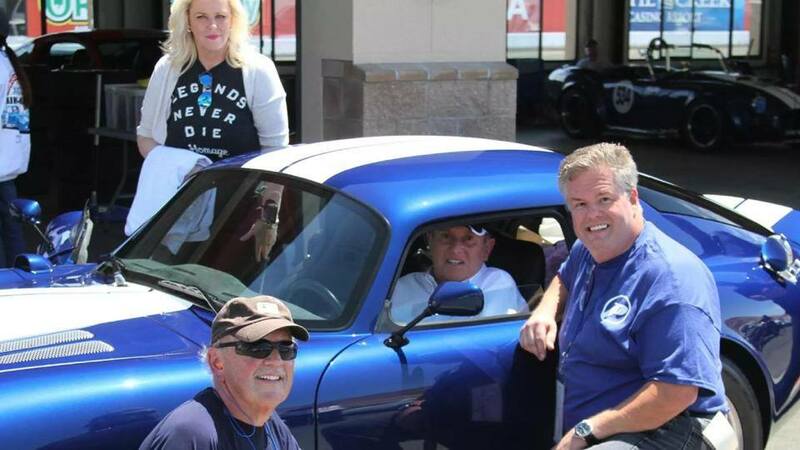 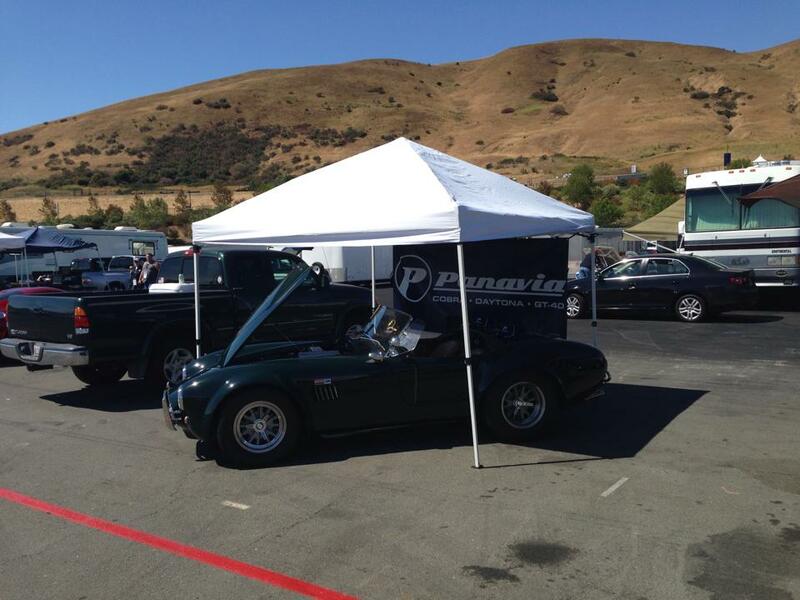 Panavia at Mini Nats 29 this last weekend with Bob Bondurant (Official Fan Page) Steve and Bondo got to go on test laps in Coupe # 36′ just after this photo ! 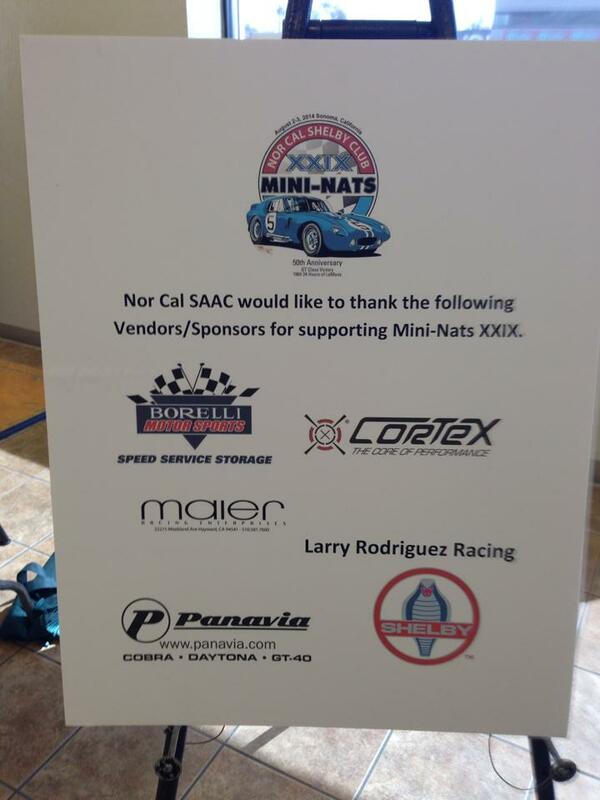 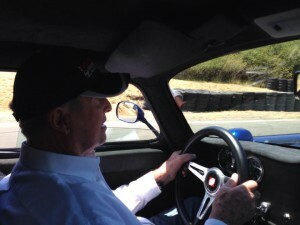 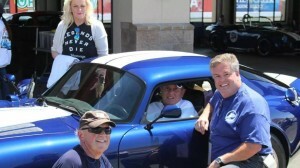 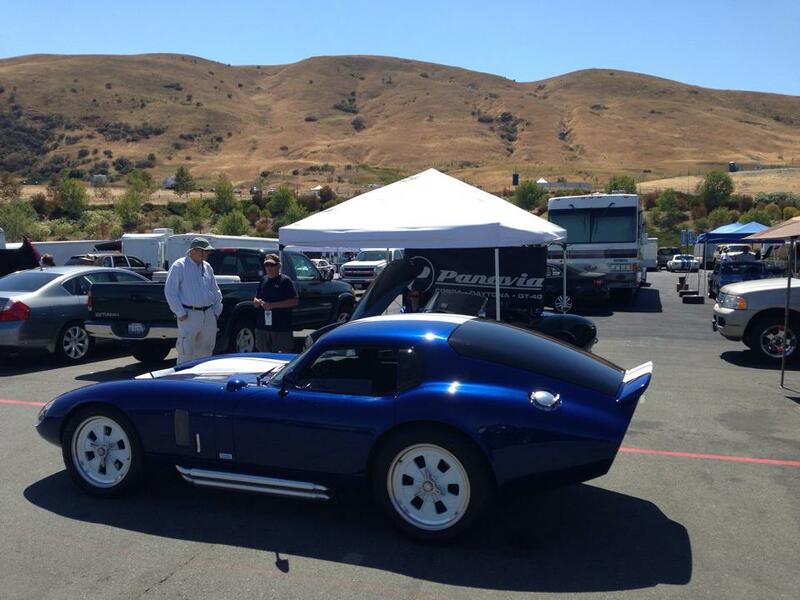 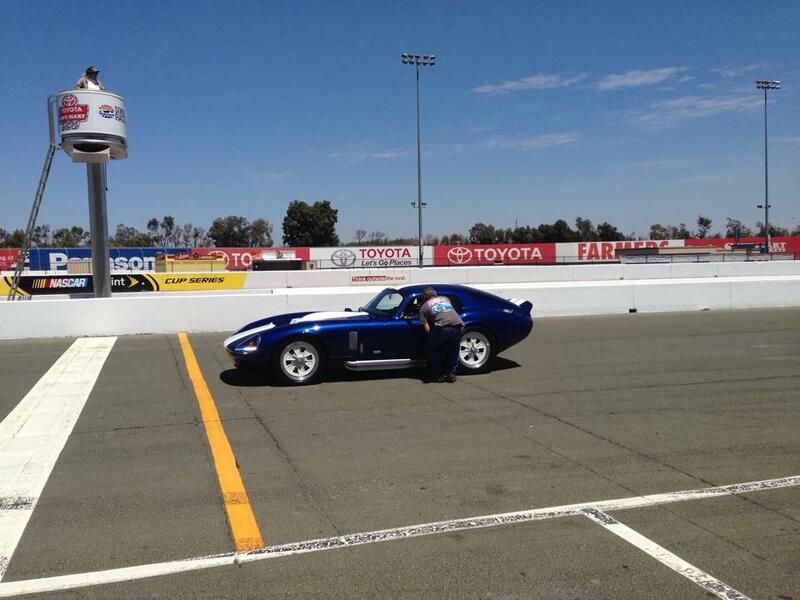 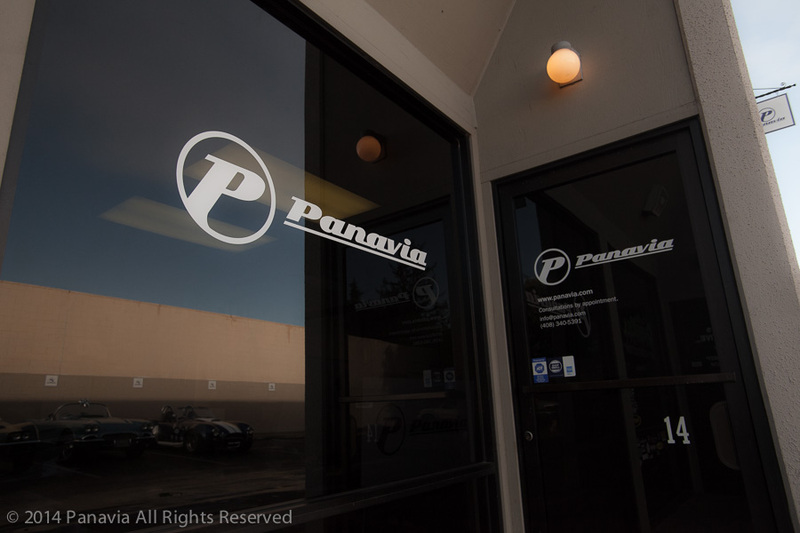 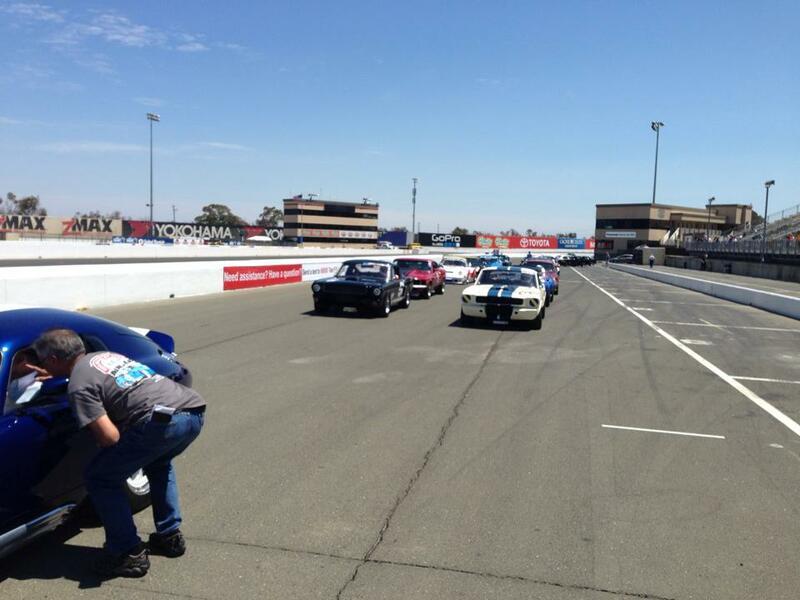 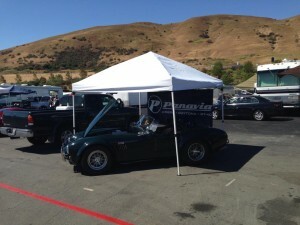 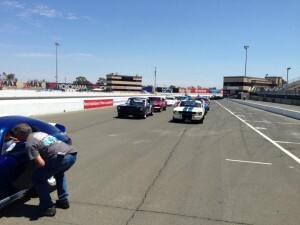 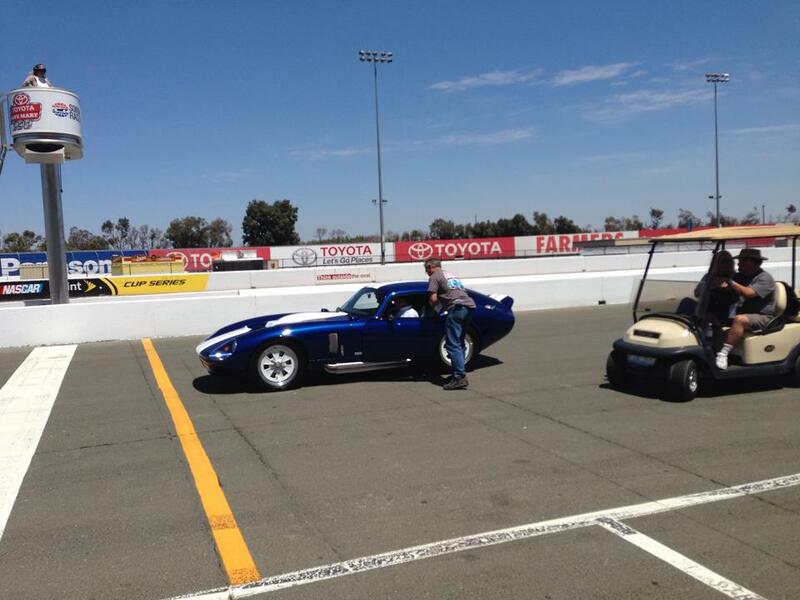 Panavia at Mini Nats at Sonoma Raceway this weekend , Steve got to do check rides with Bob Bondurant ! 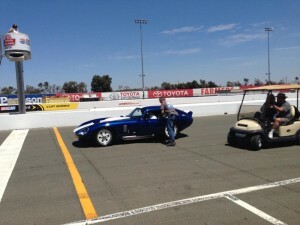 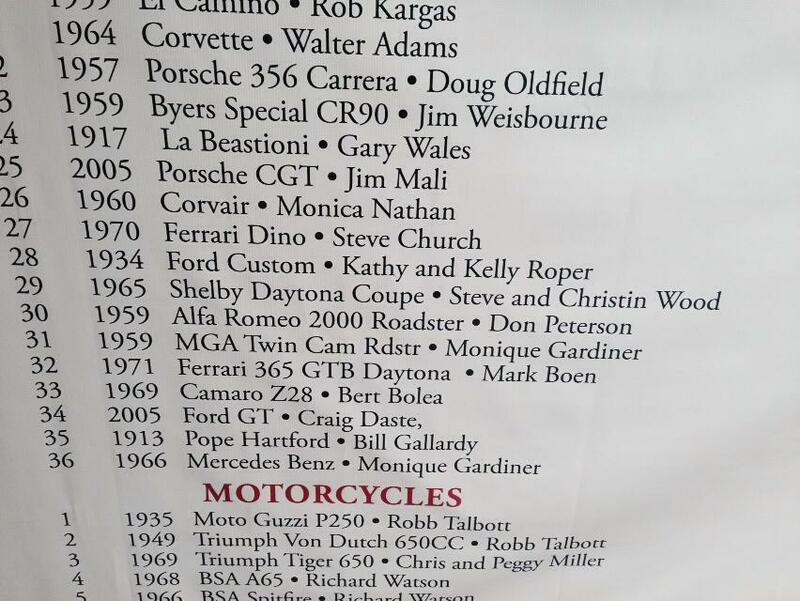 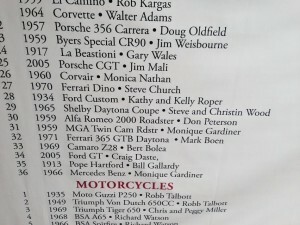 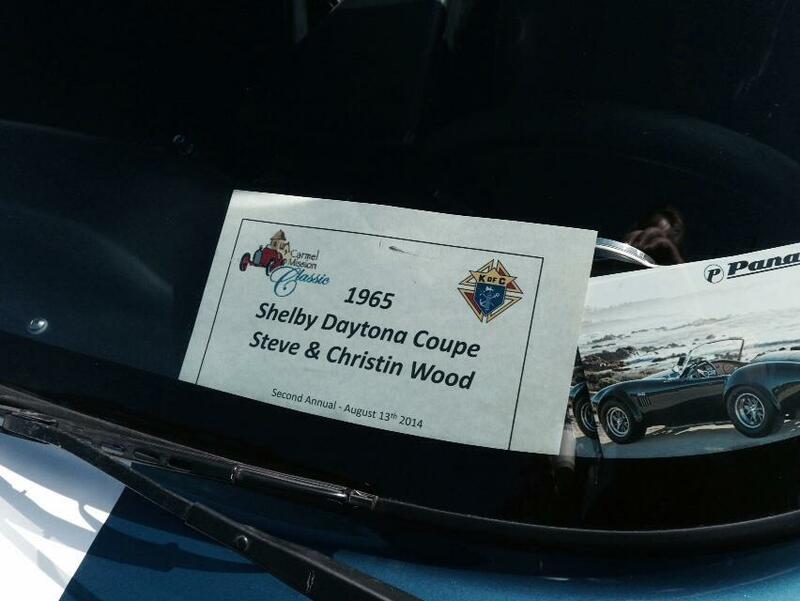 #36 Daytona coupe was pace car for the main race!